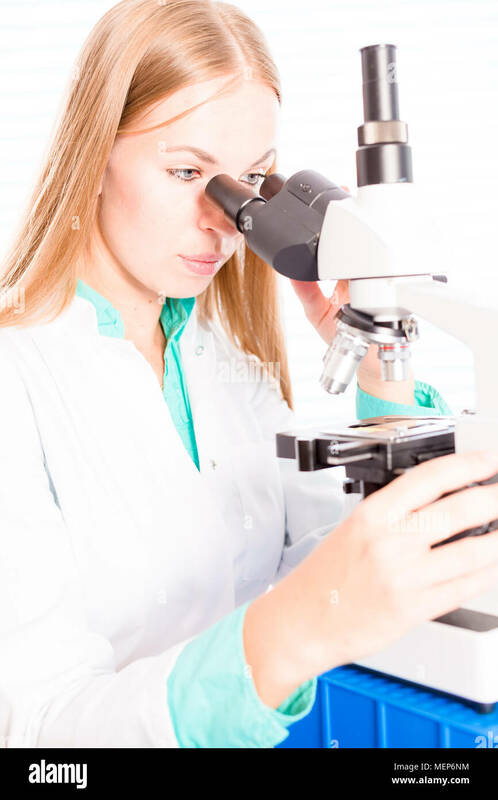 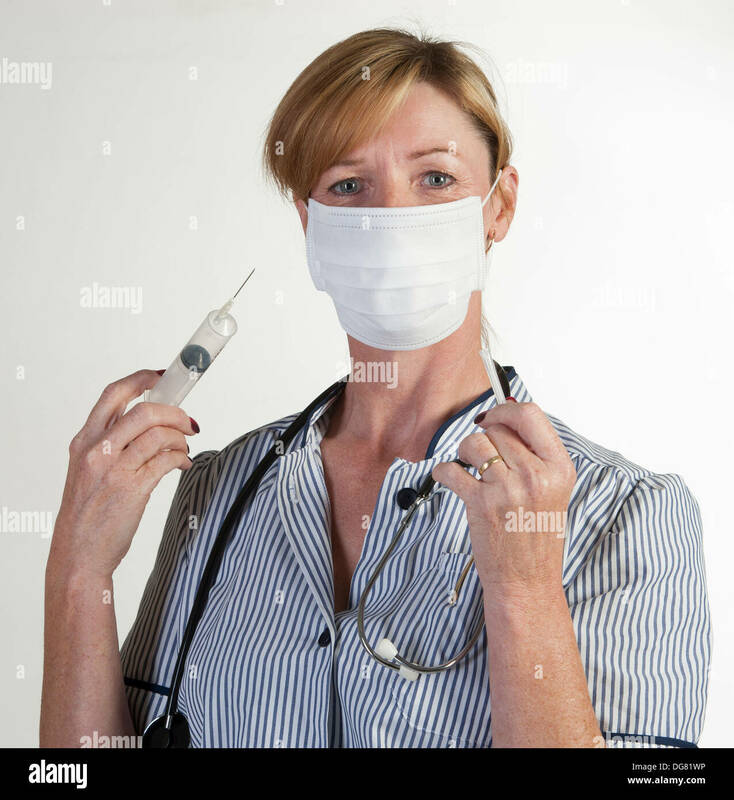 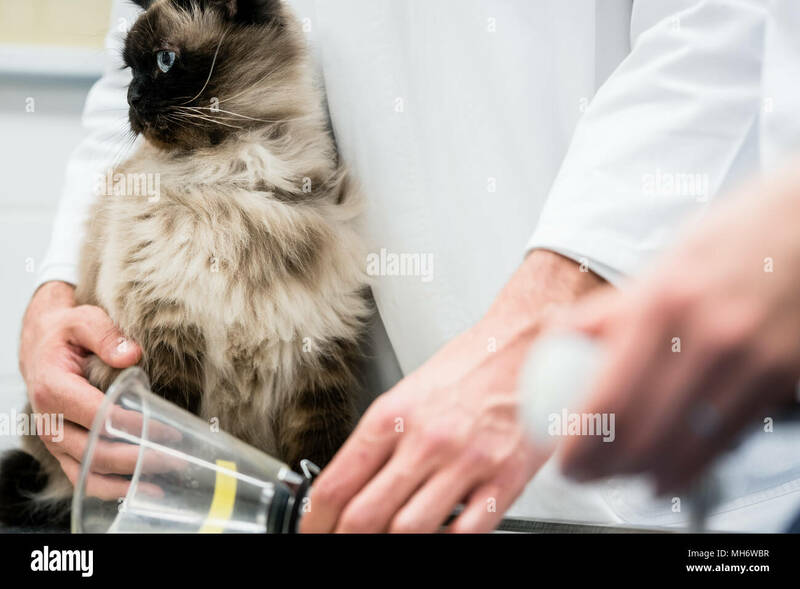 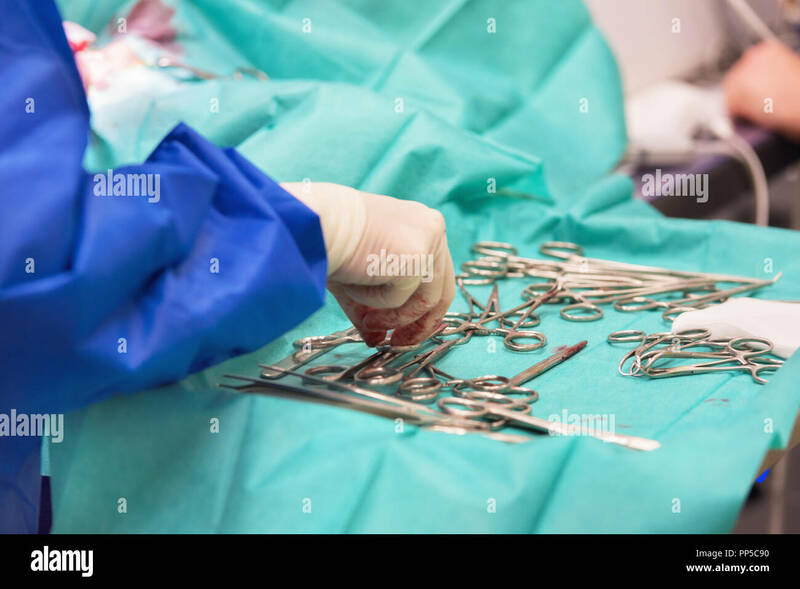 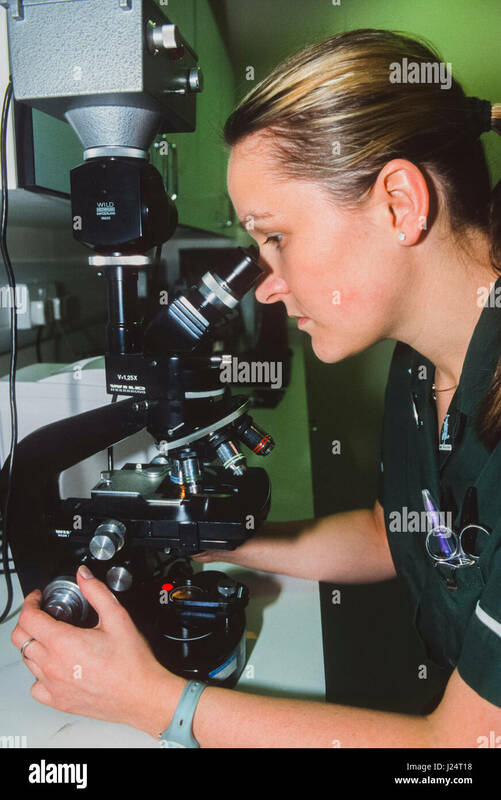 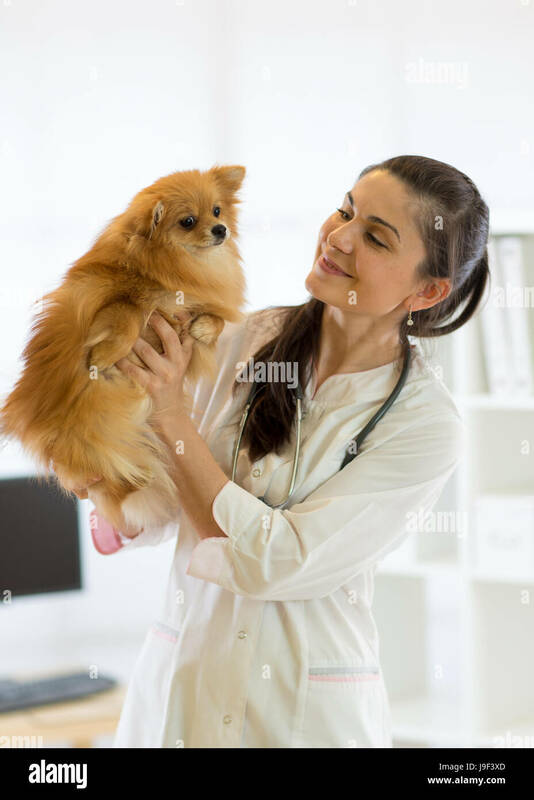 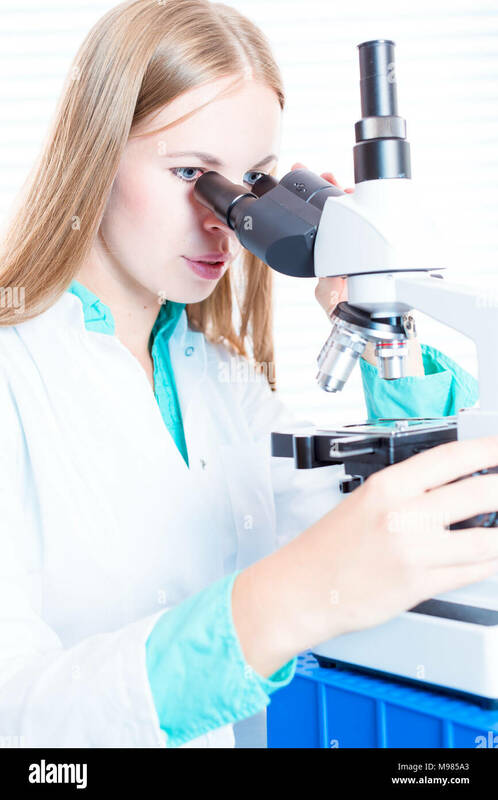 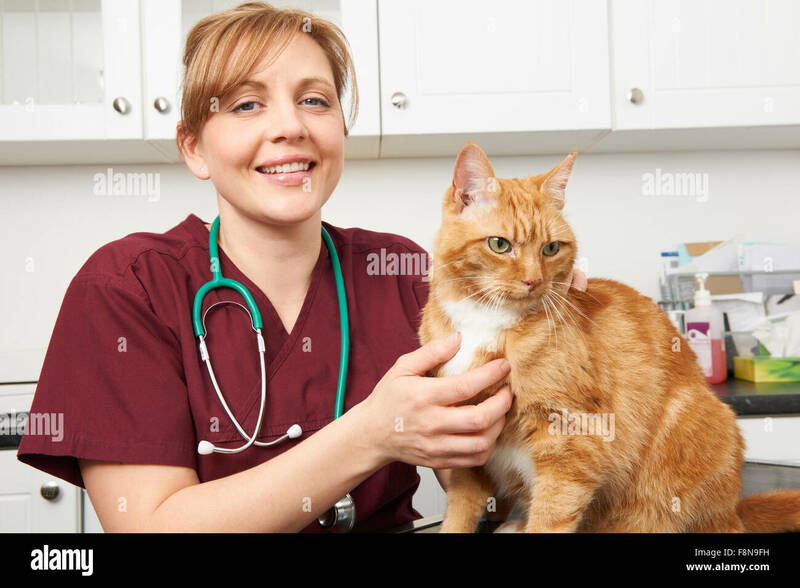 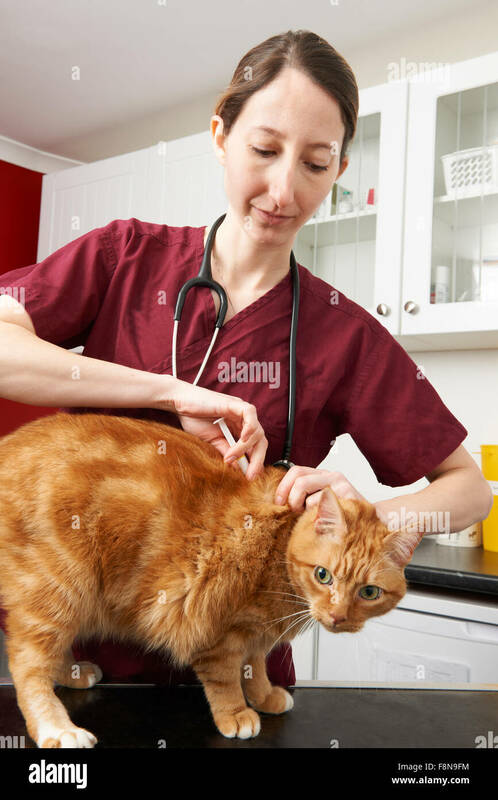 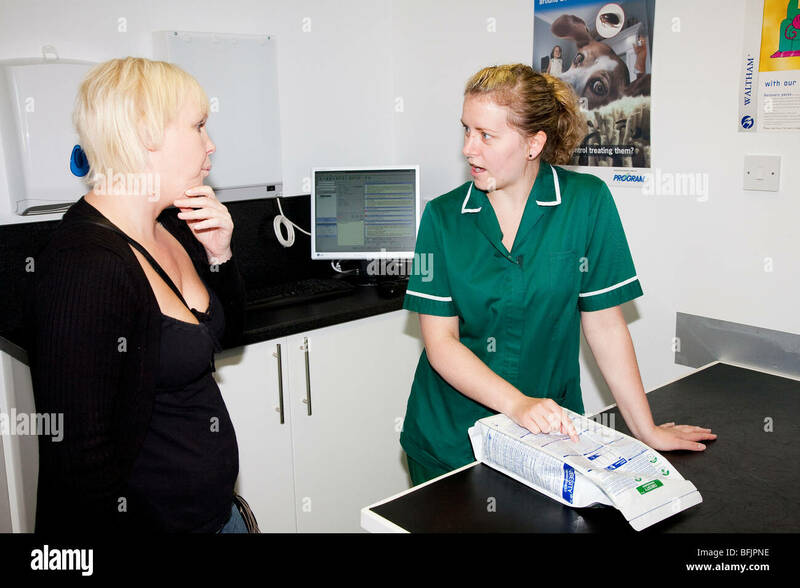 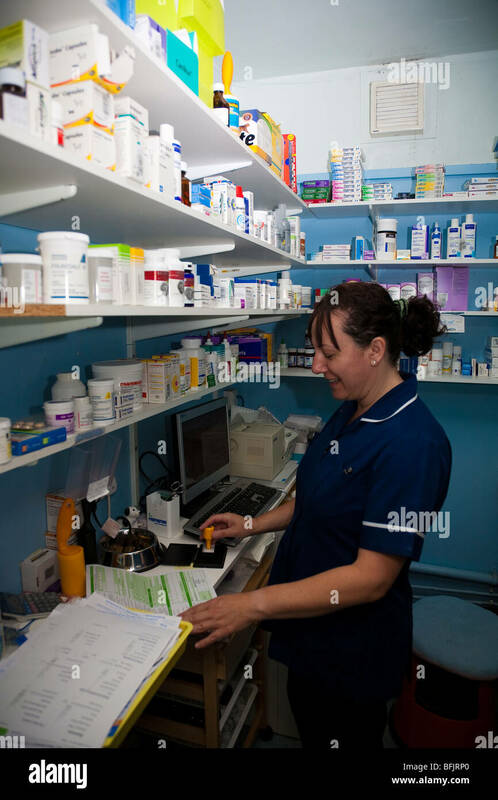 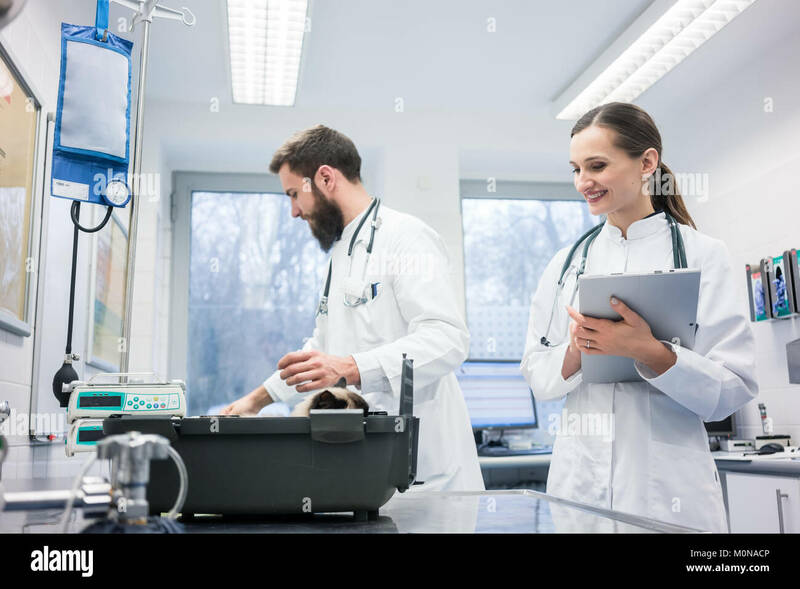 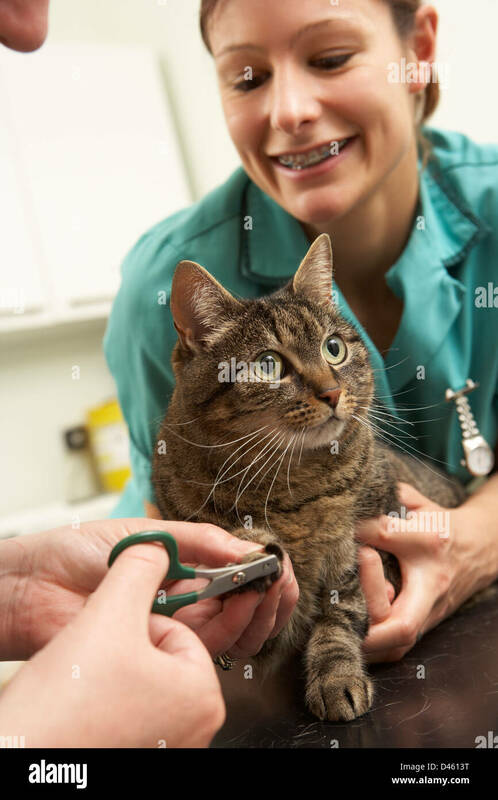 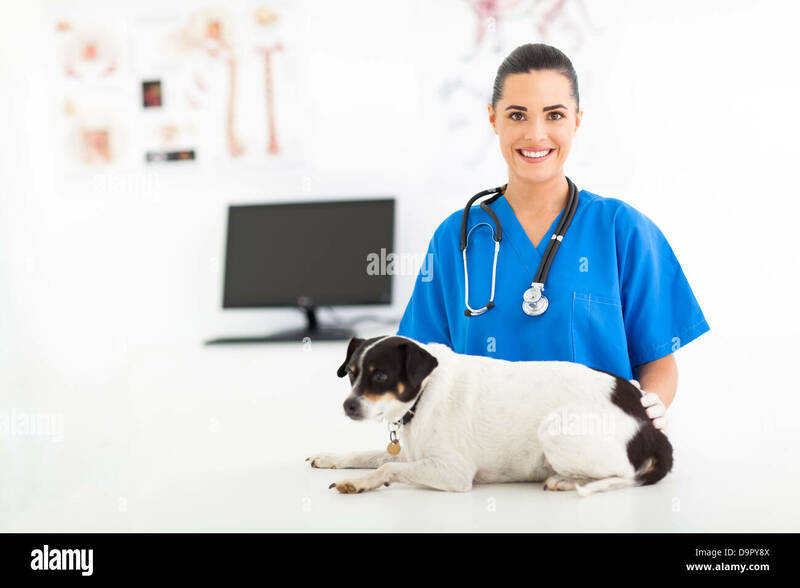 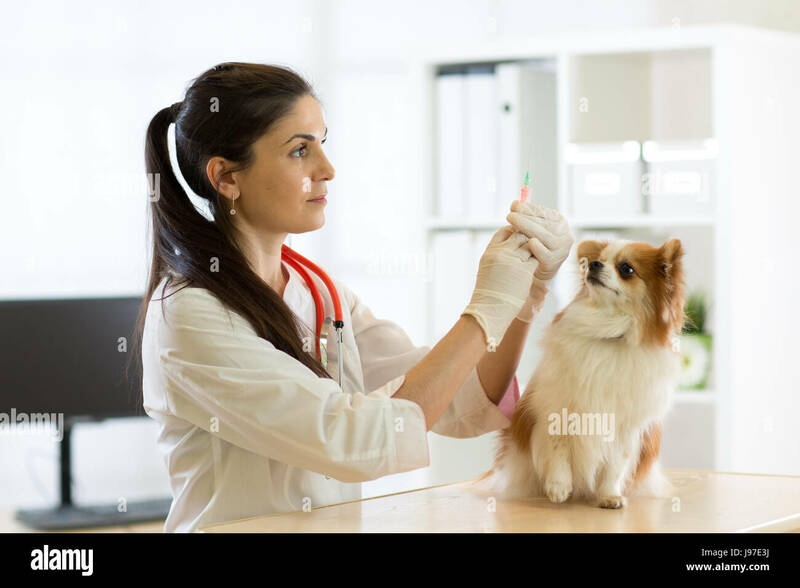 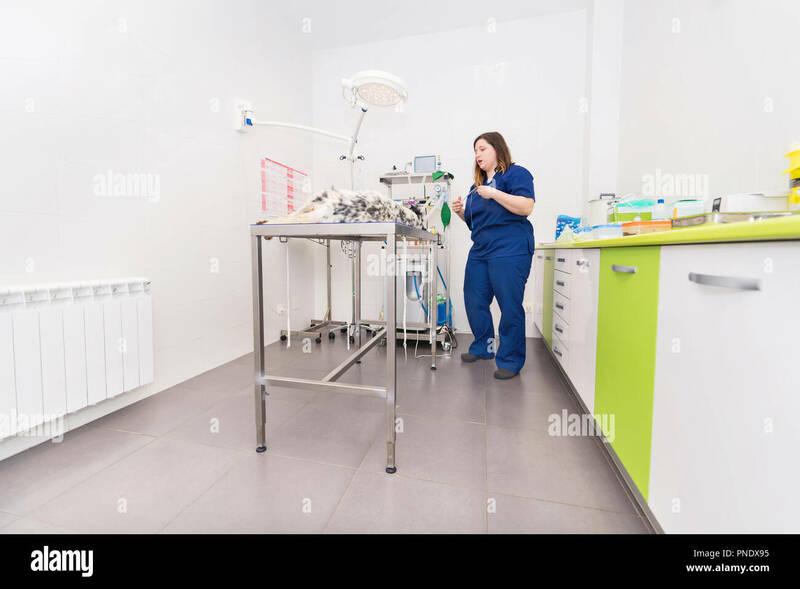 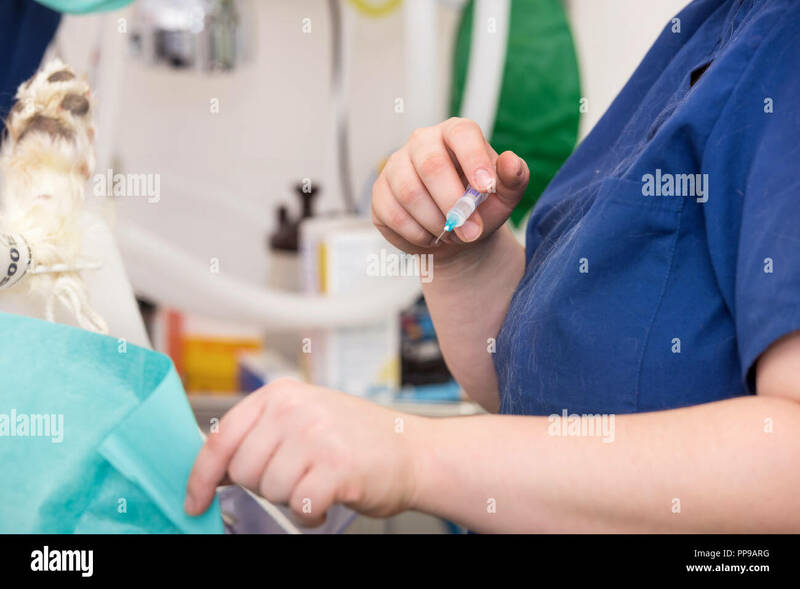 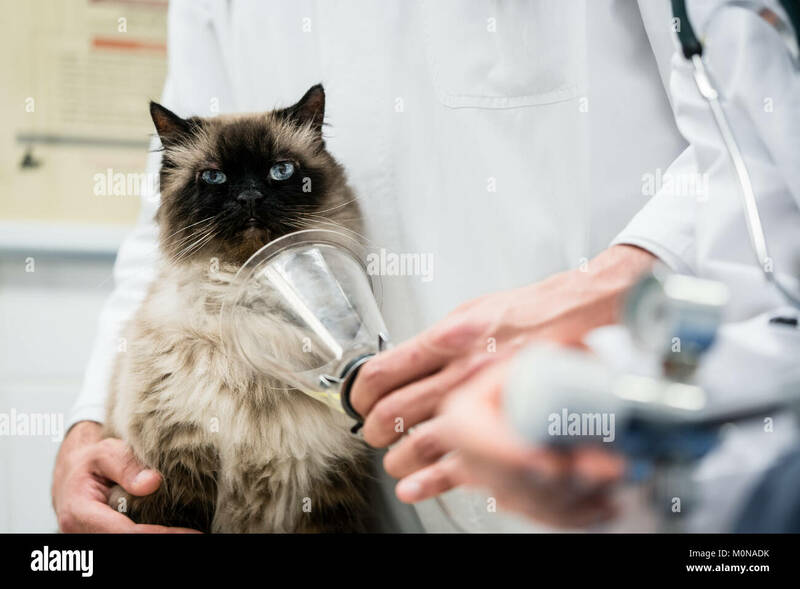 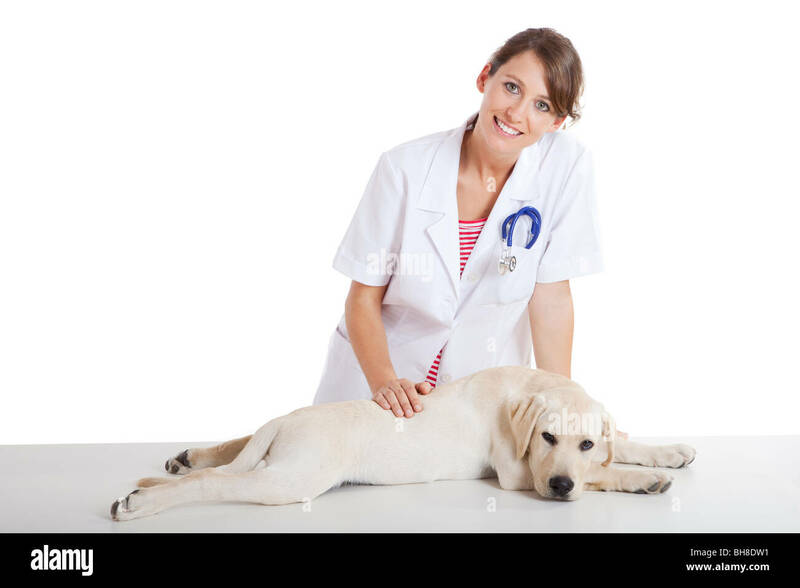 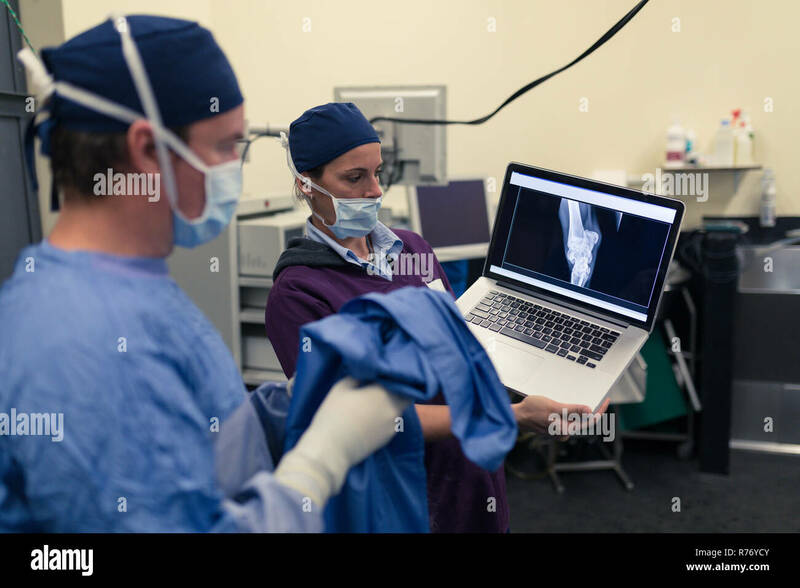 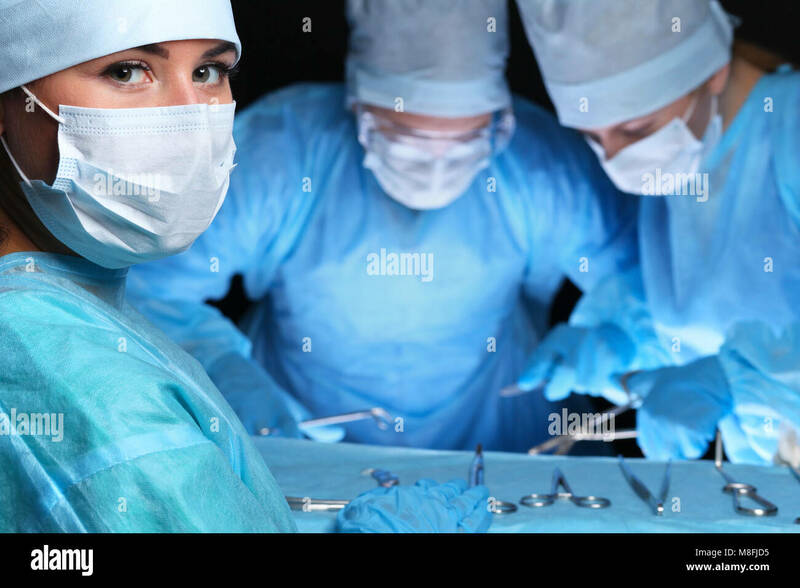 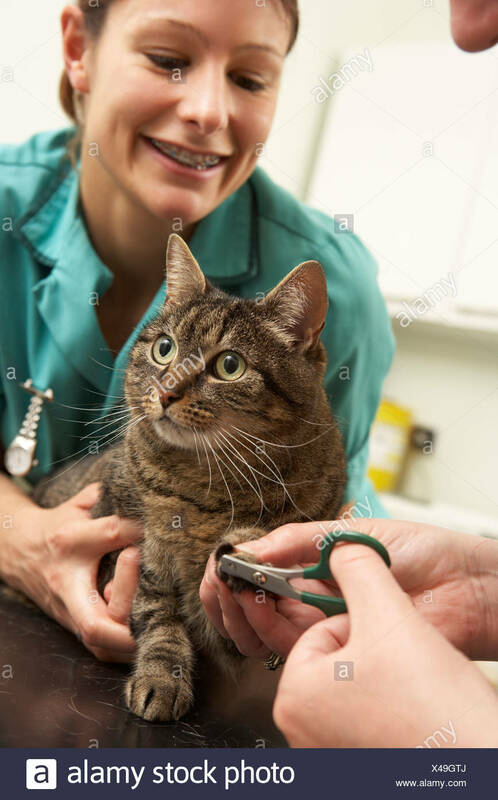 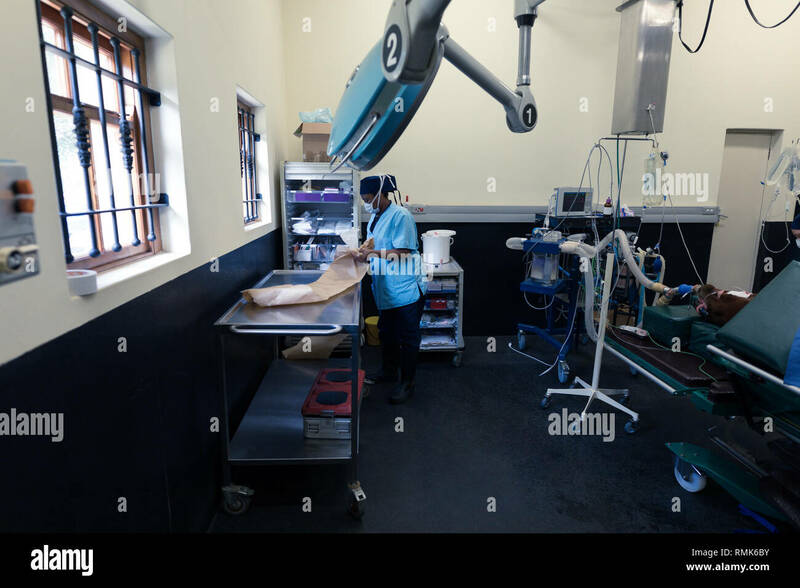 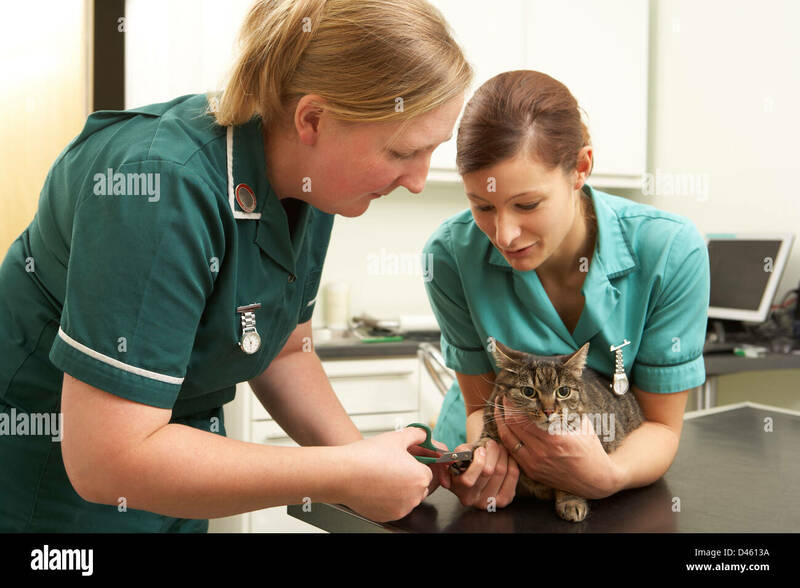 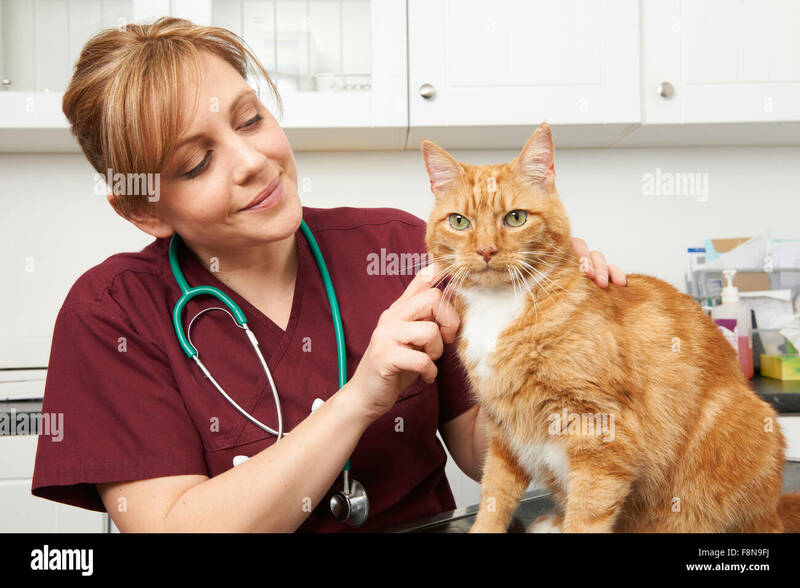 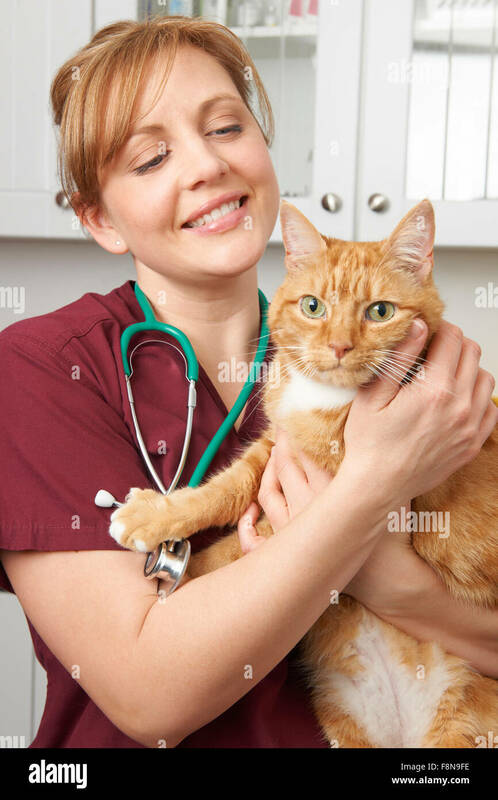 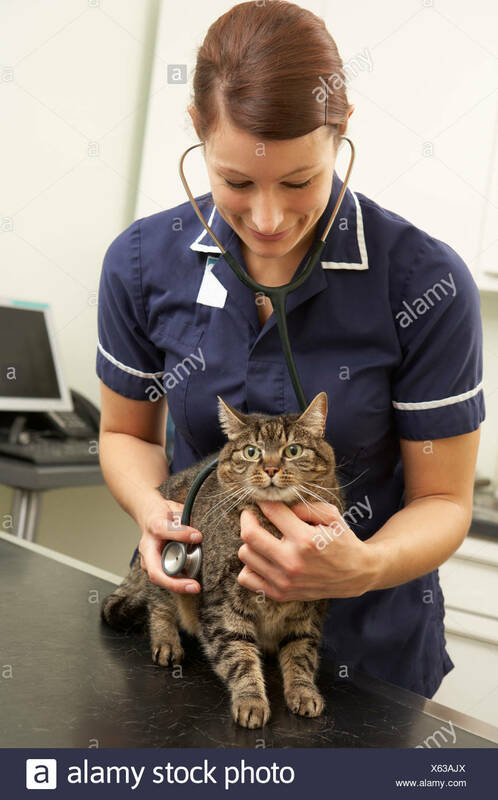 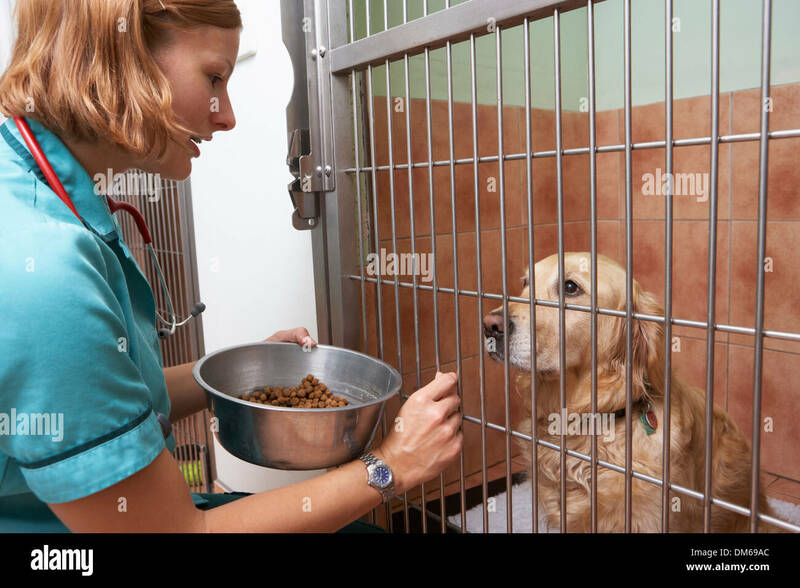 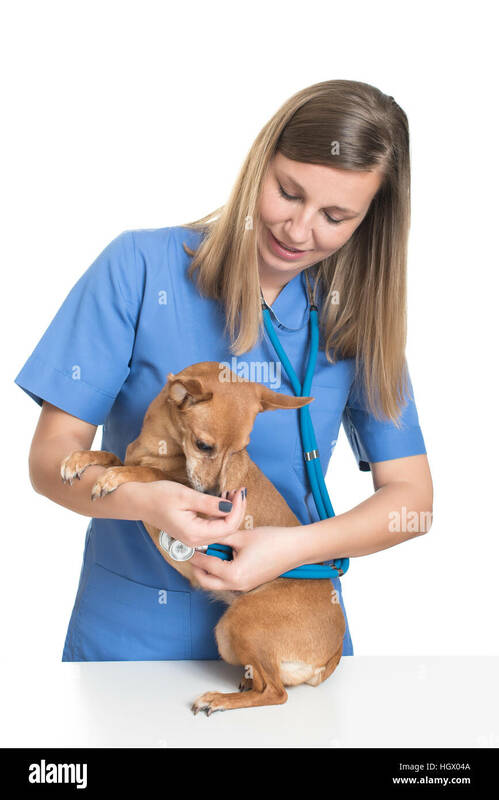 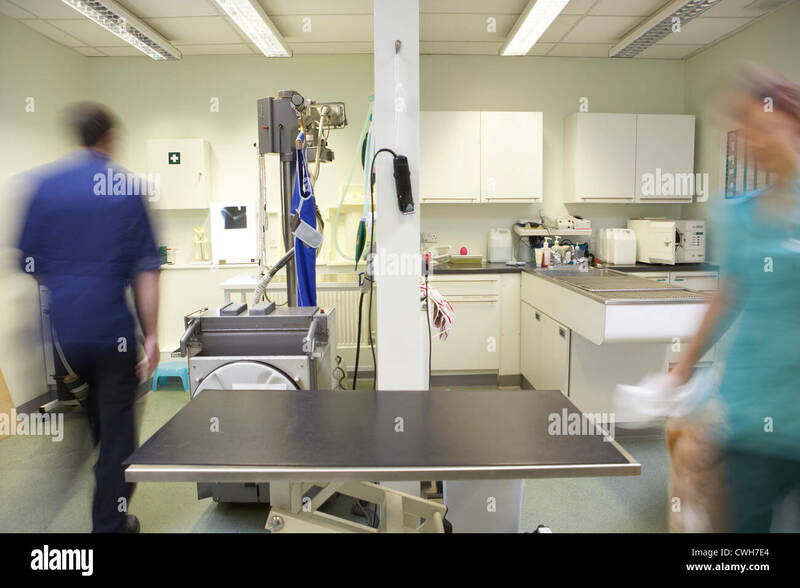 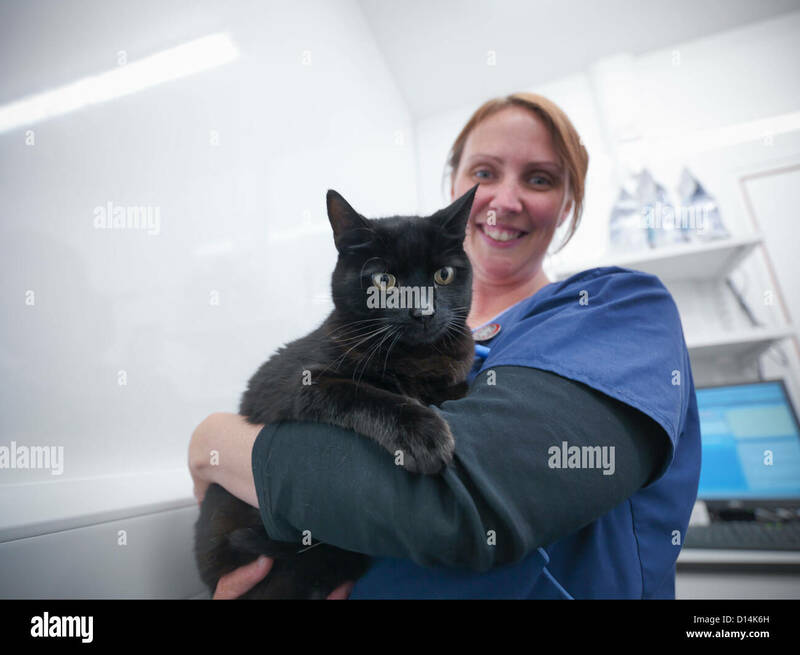 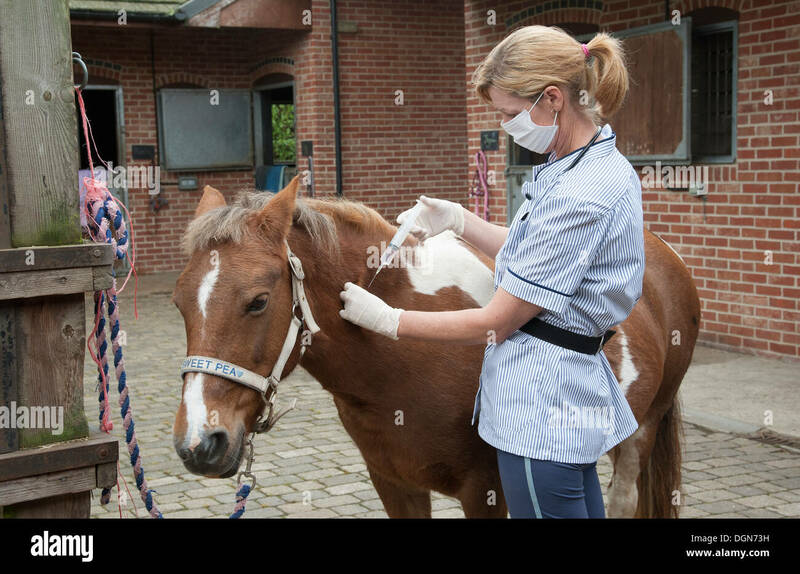 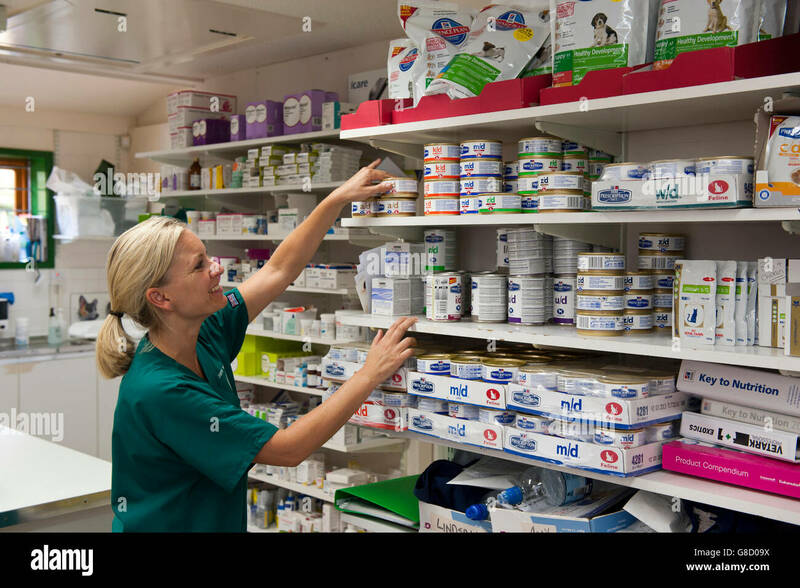 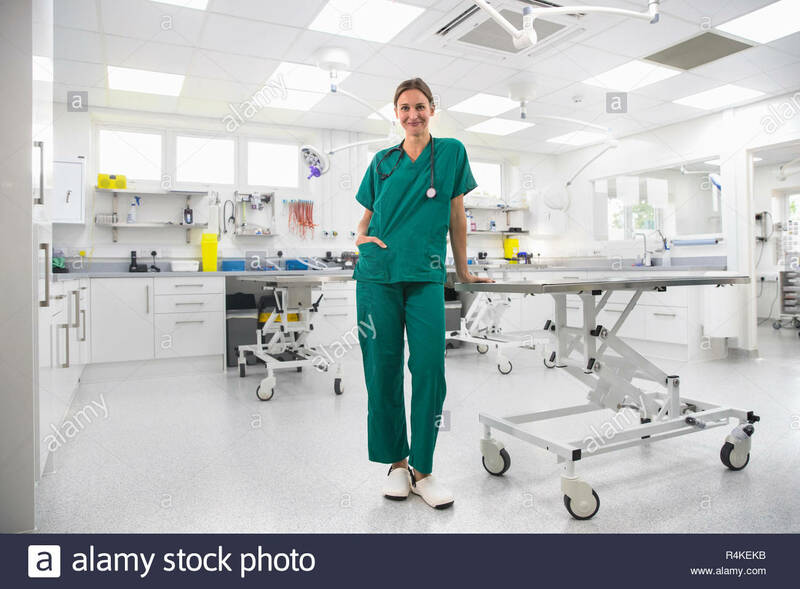 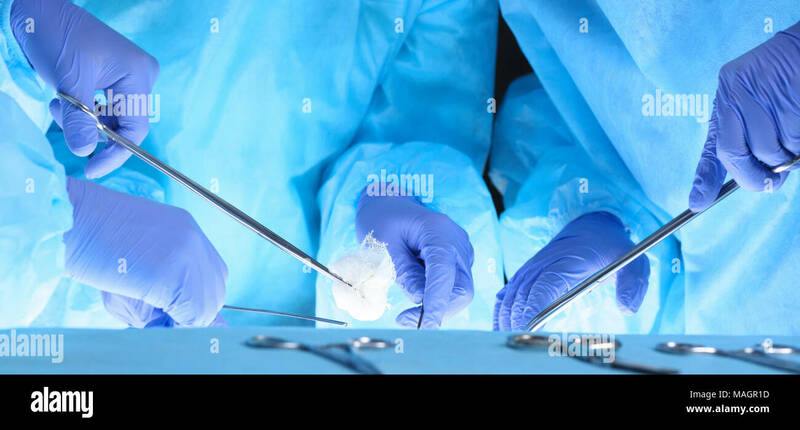 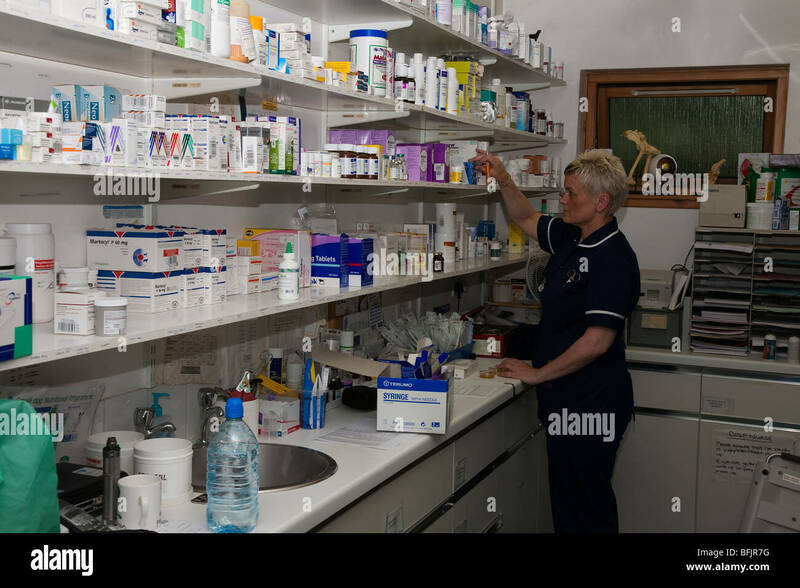 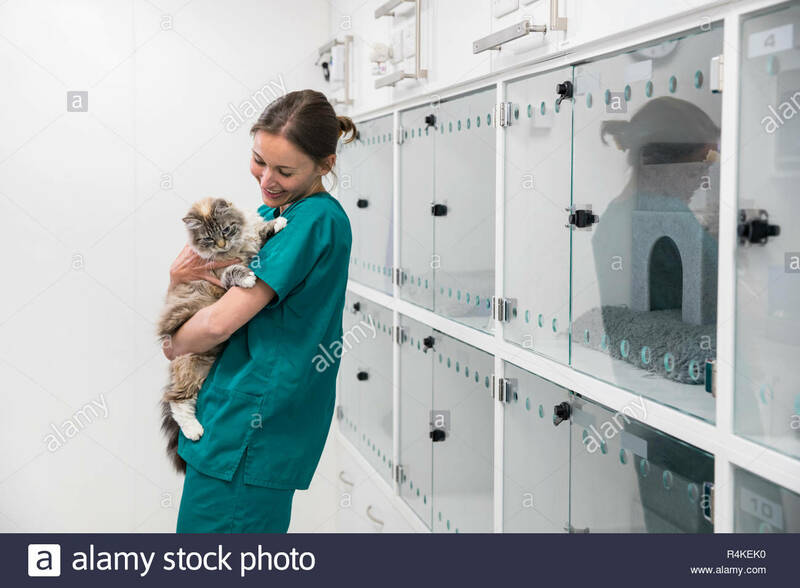 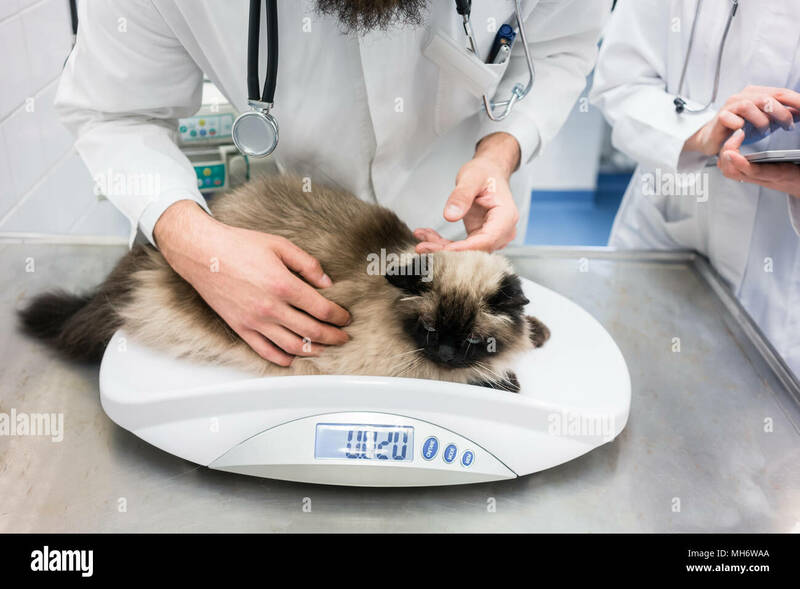 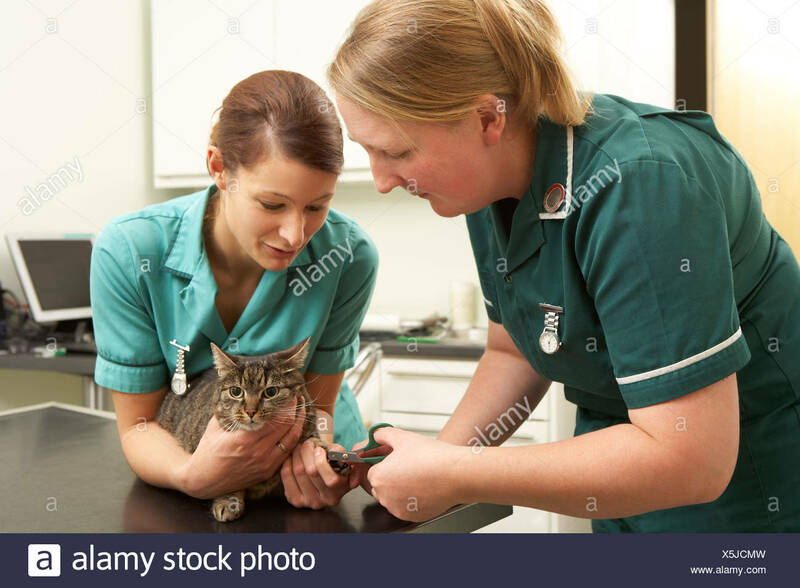 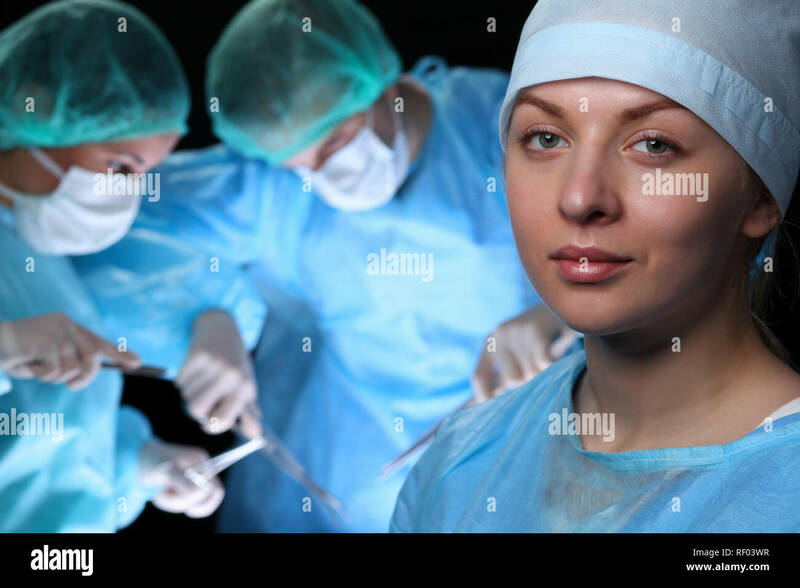 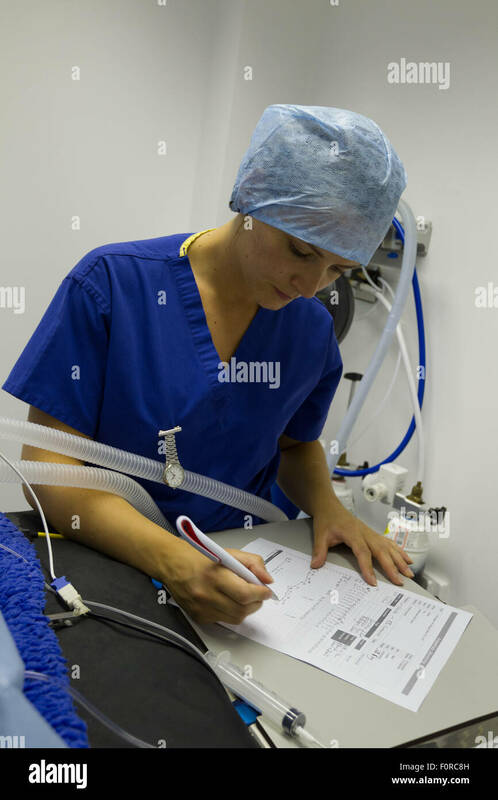 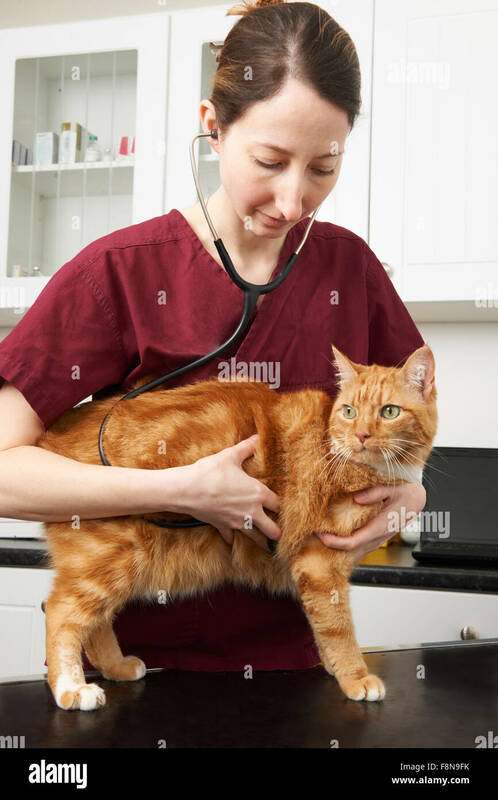 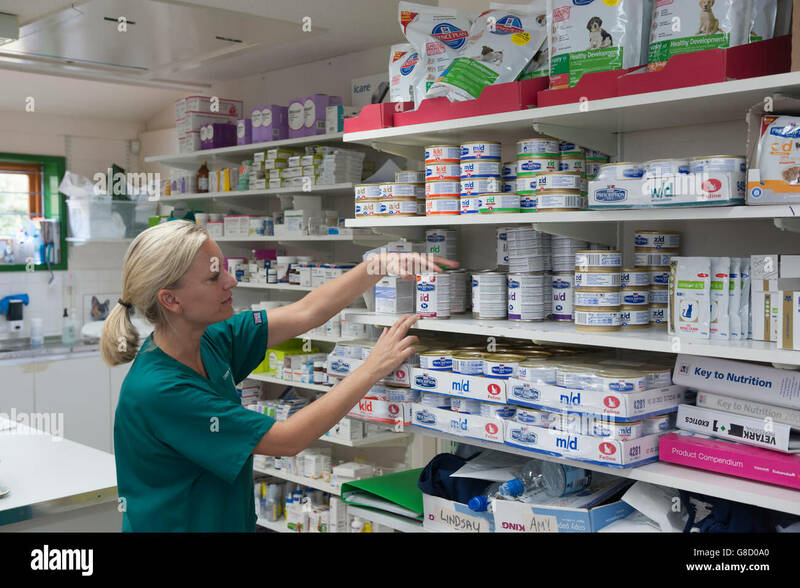 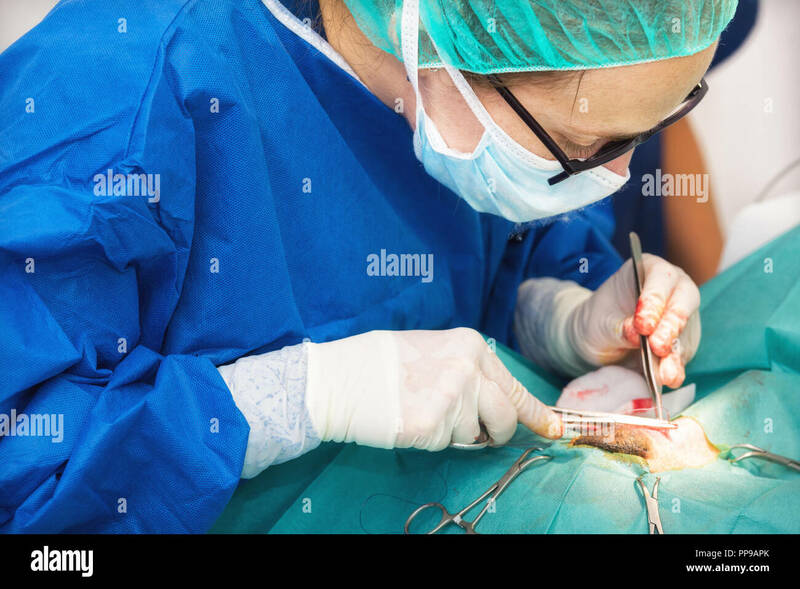 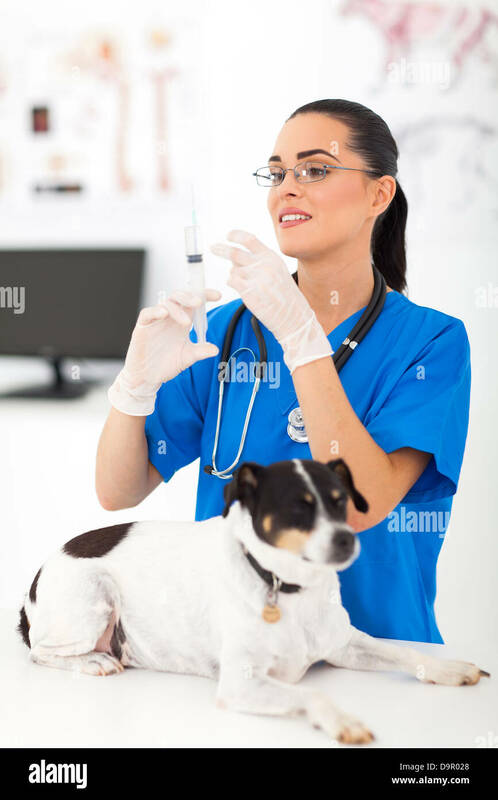 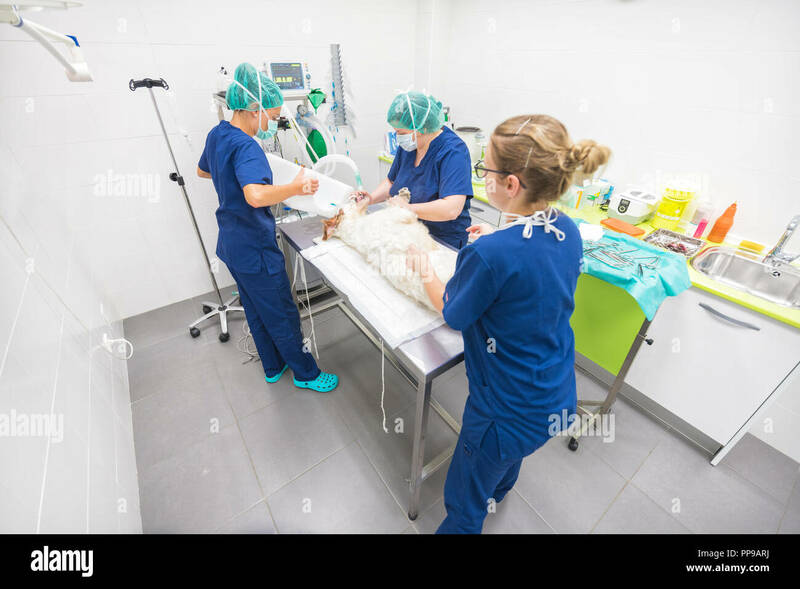 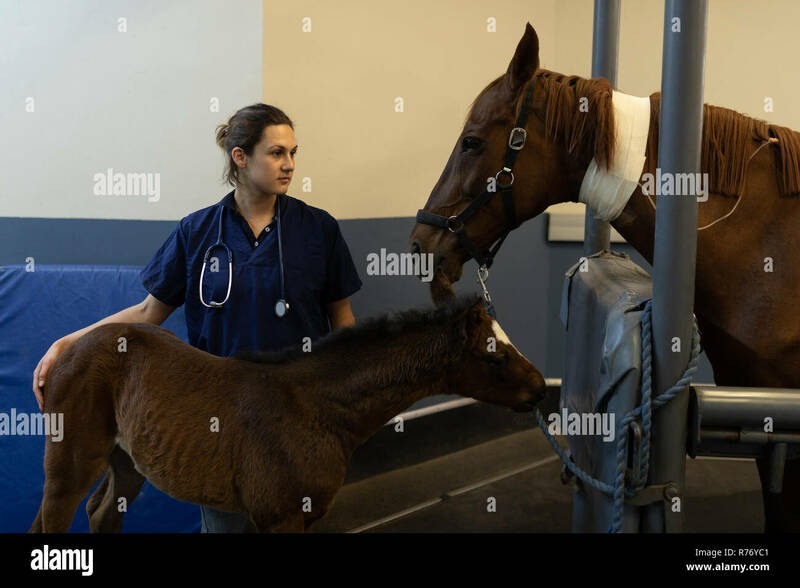 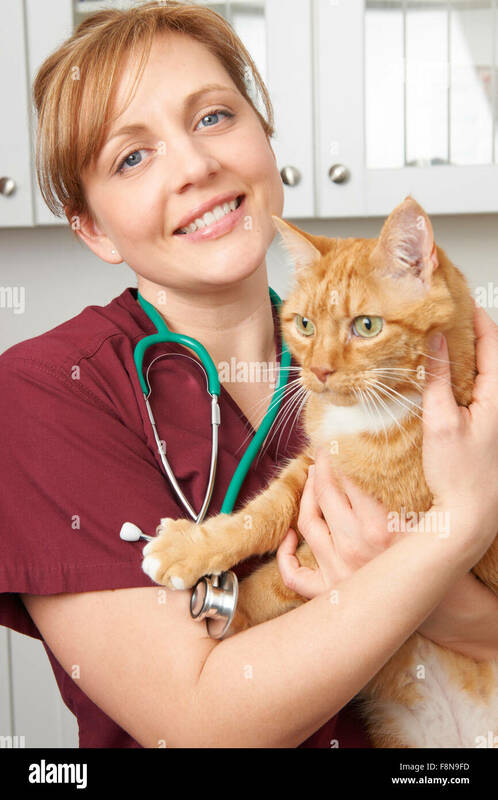 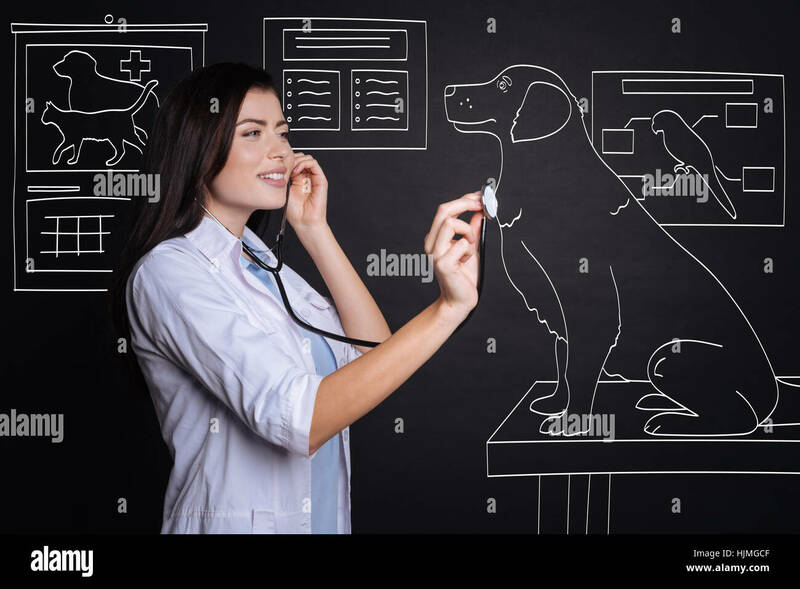 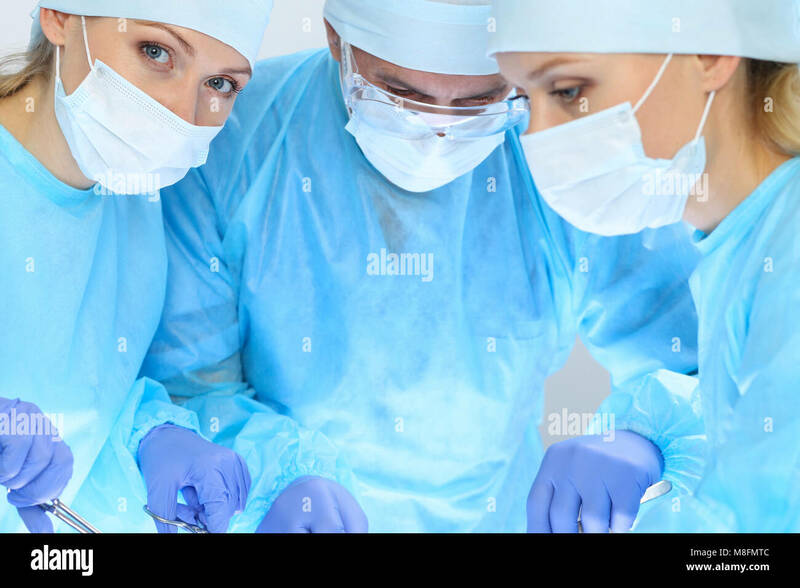 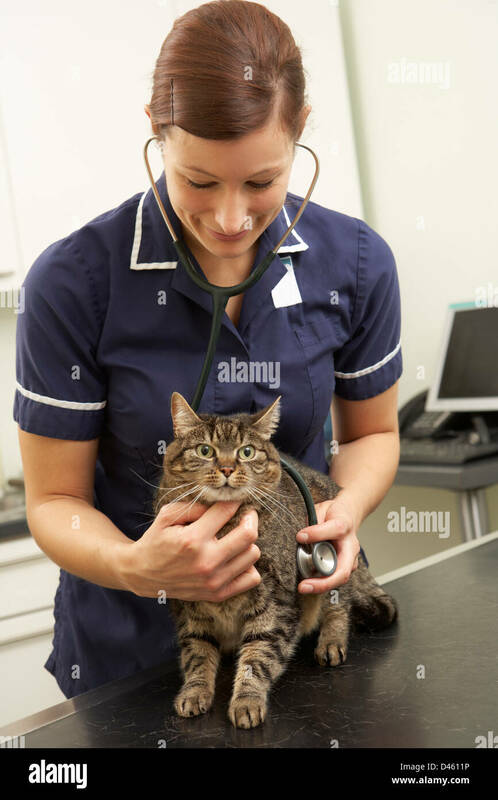 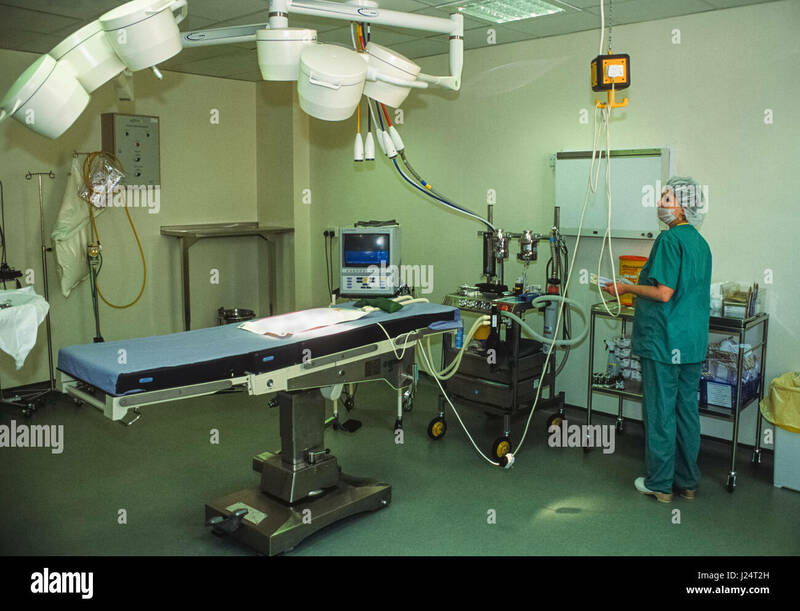 Veterinary nurse selecting prescription diet animal food. 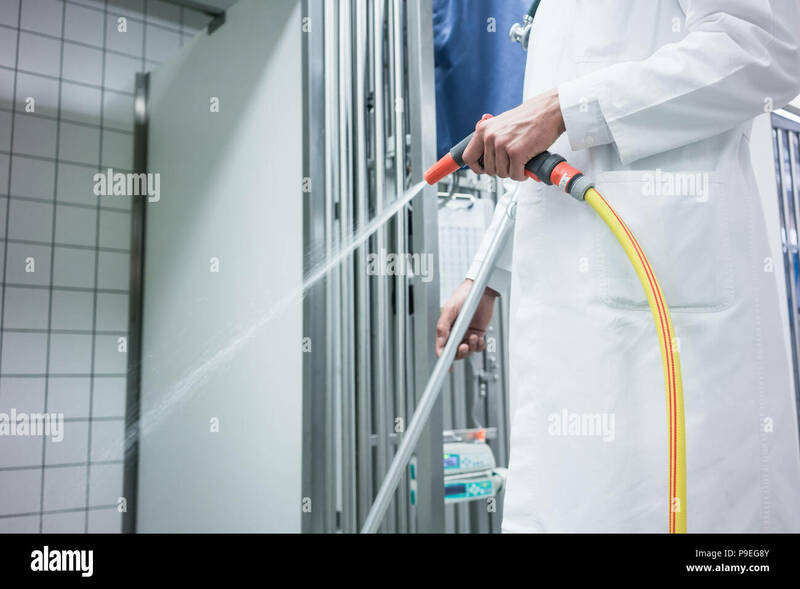 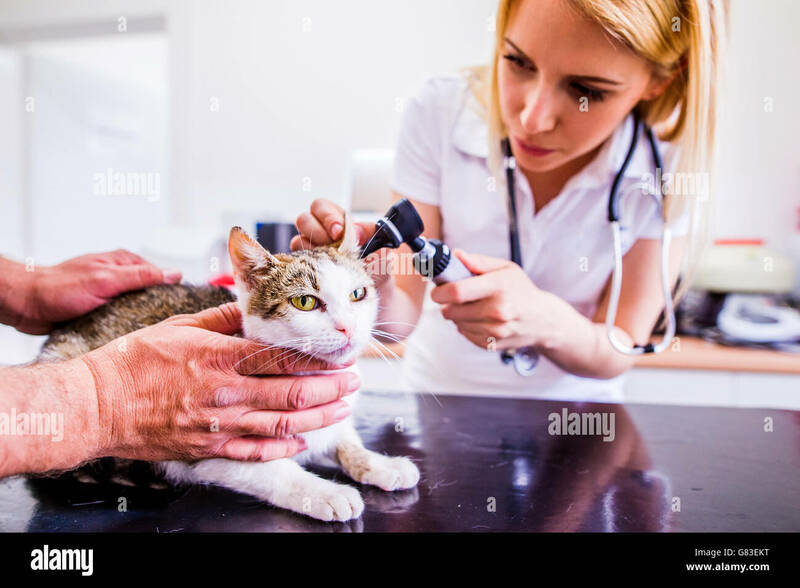 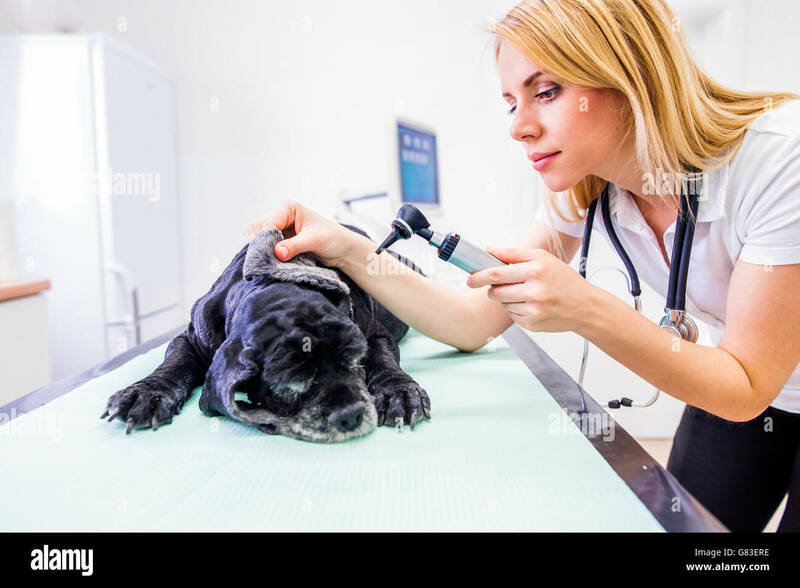 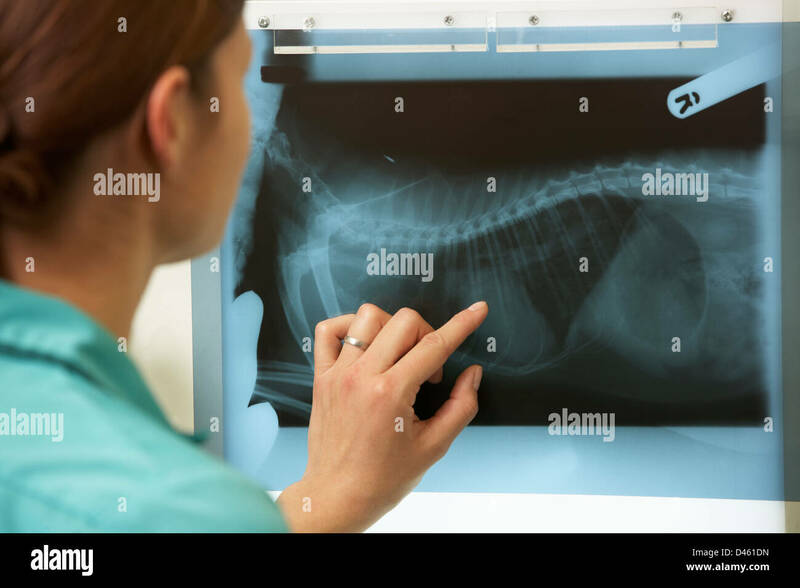 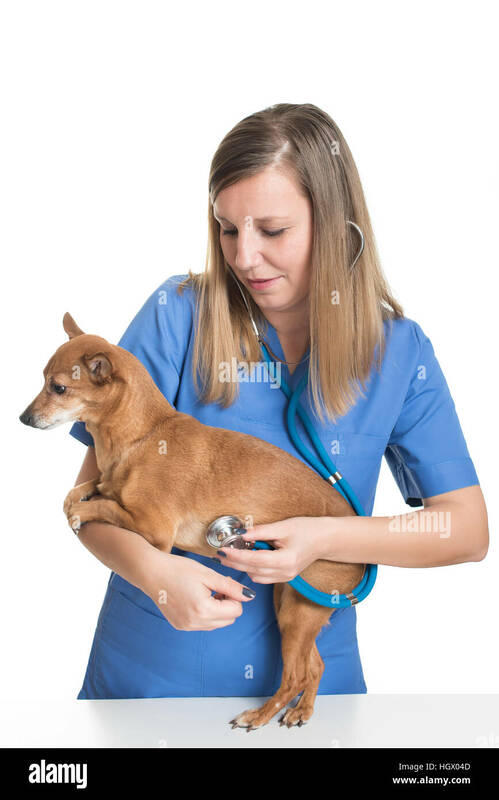 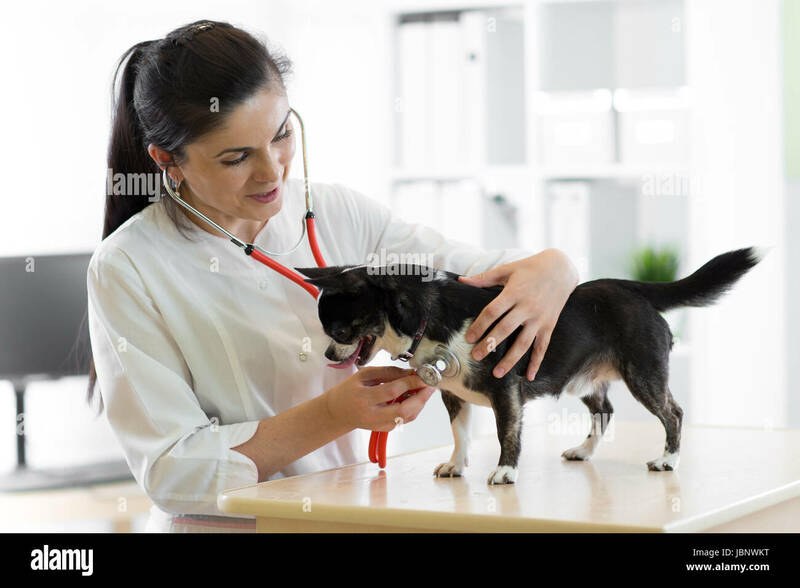 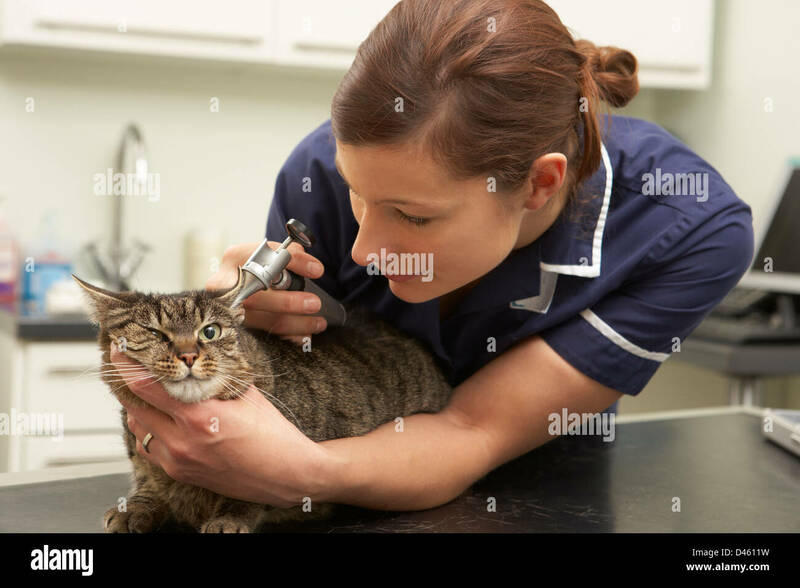 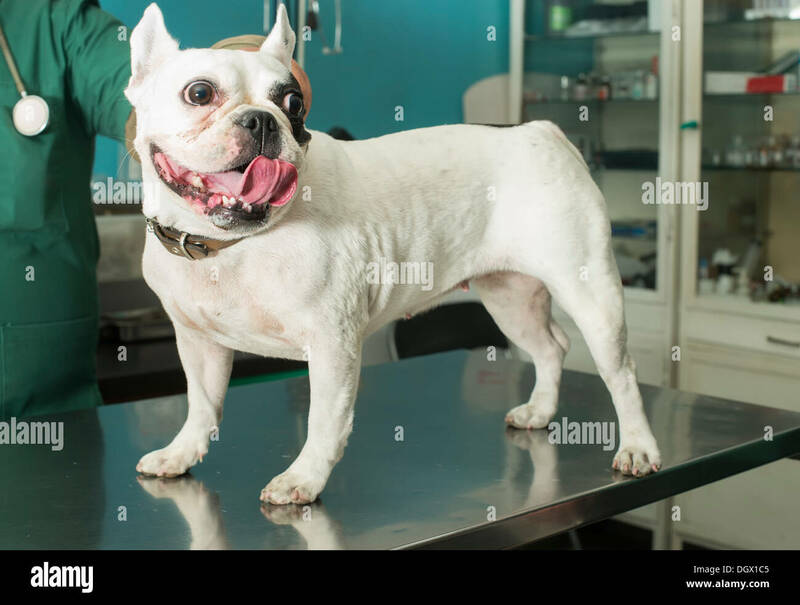 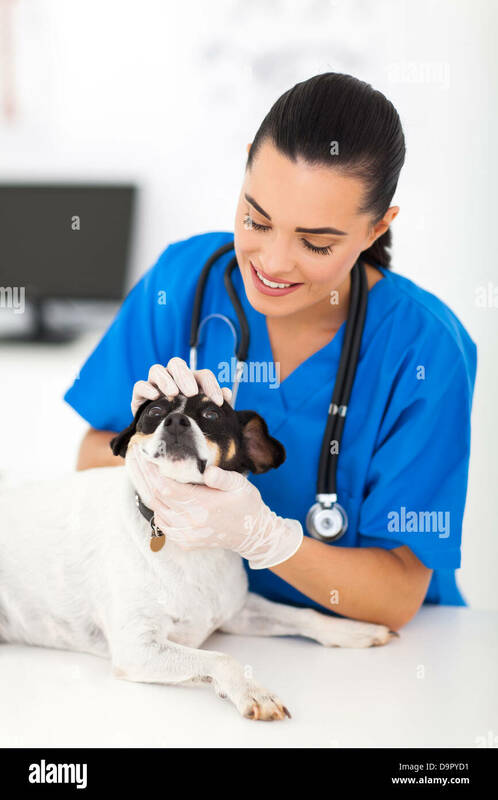 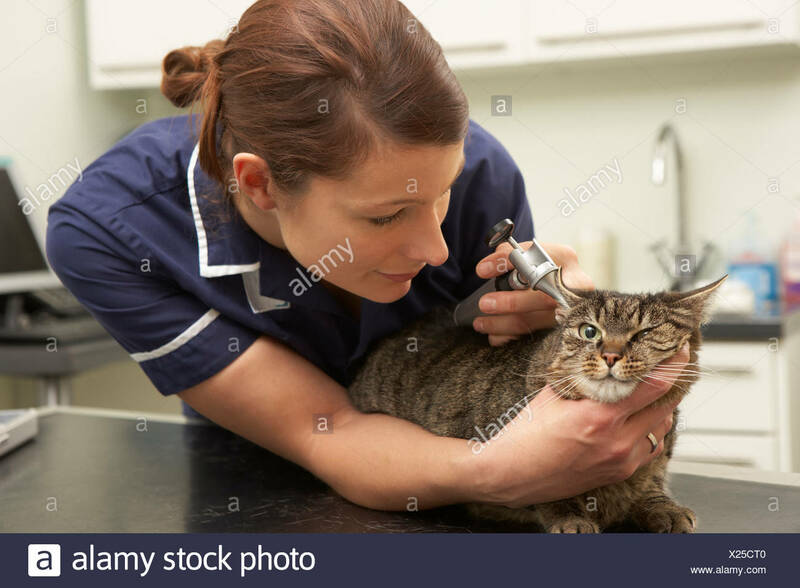 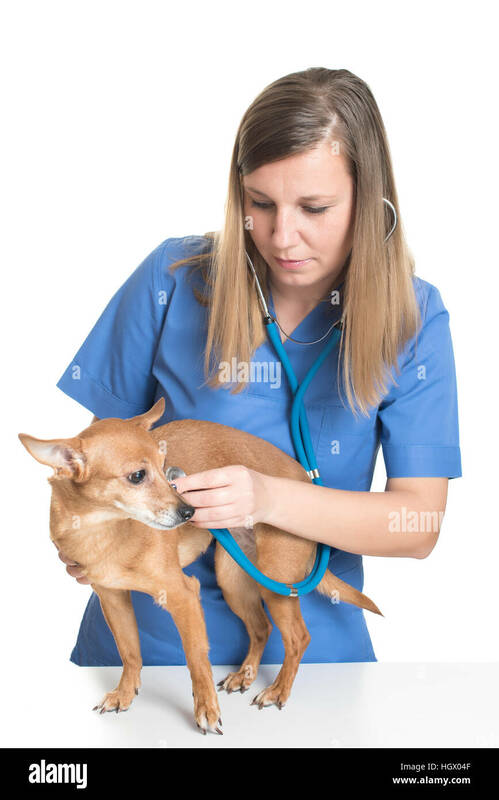 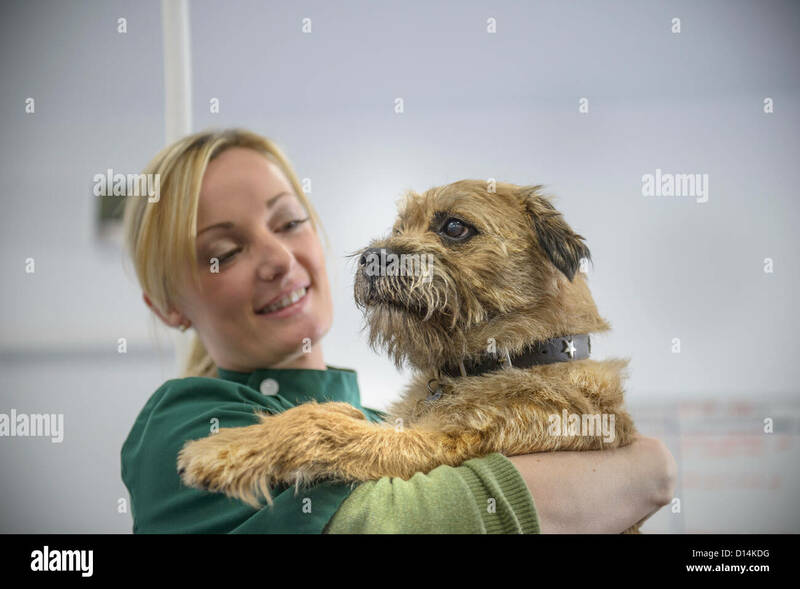 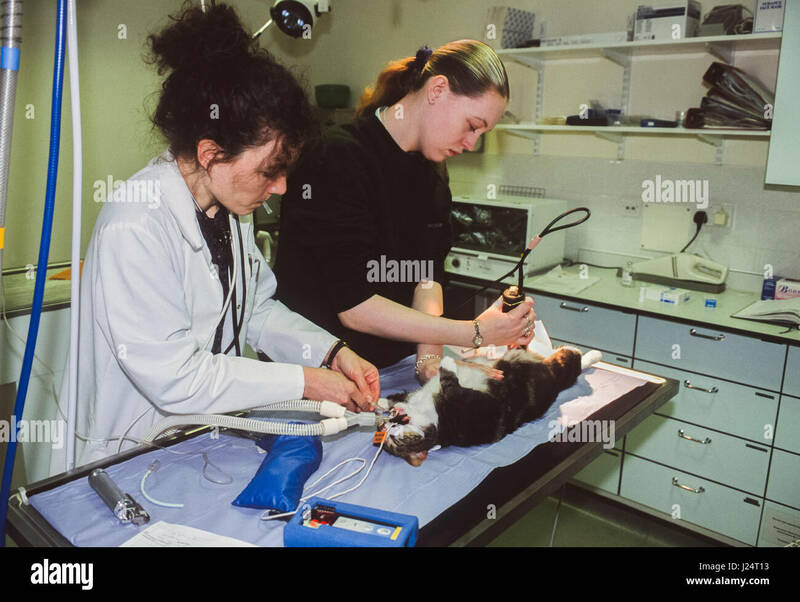 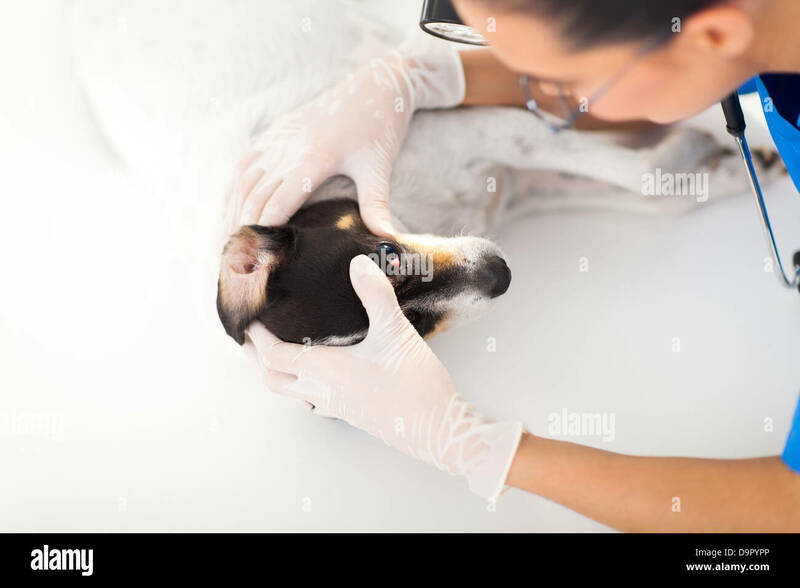 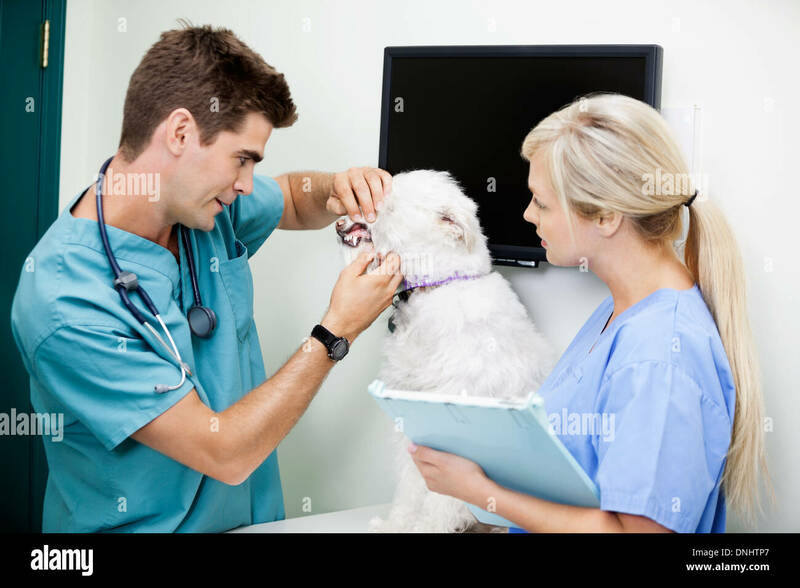 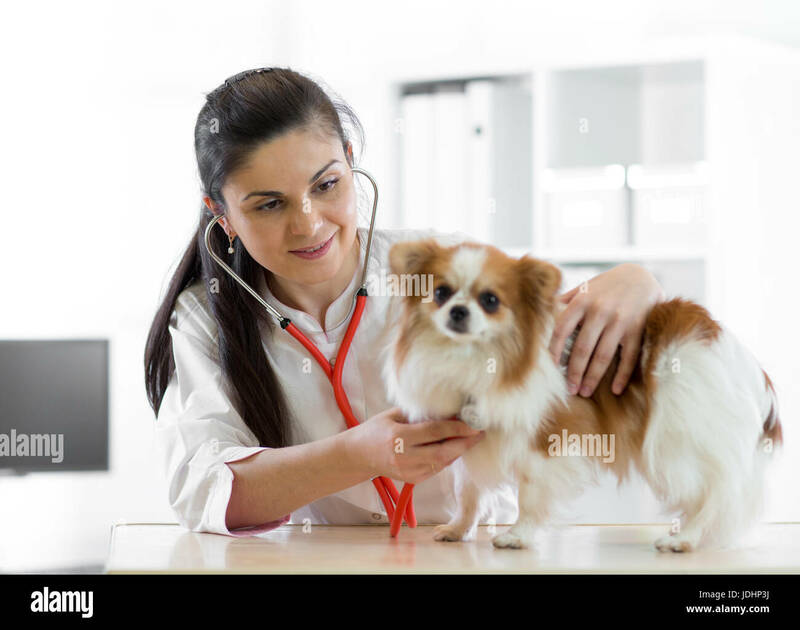 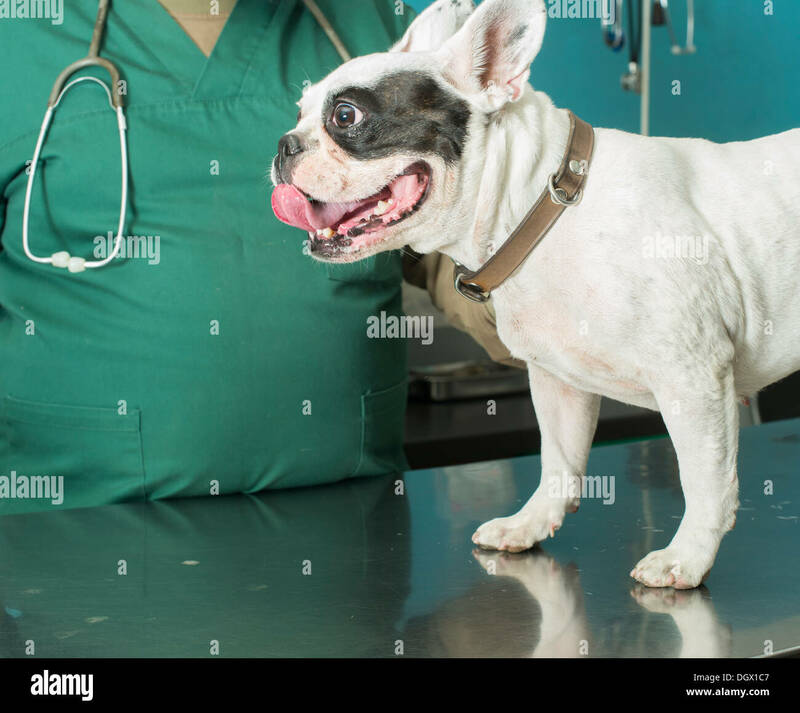 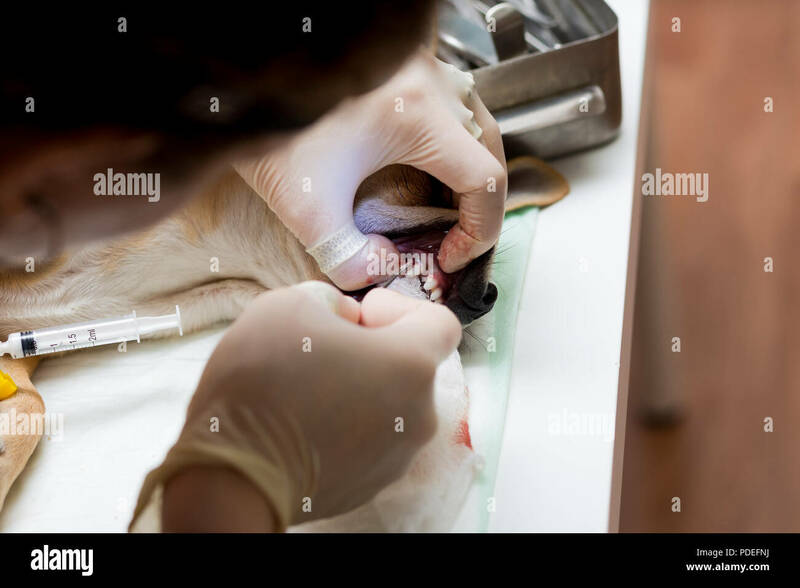 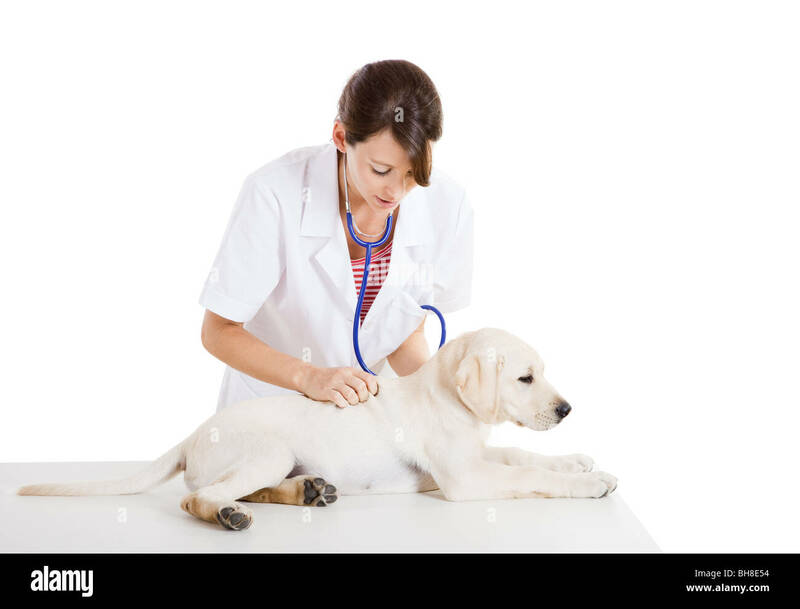 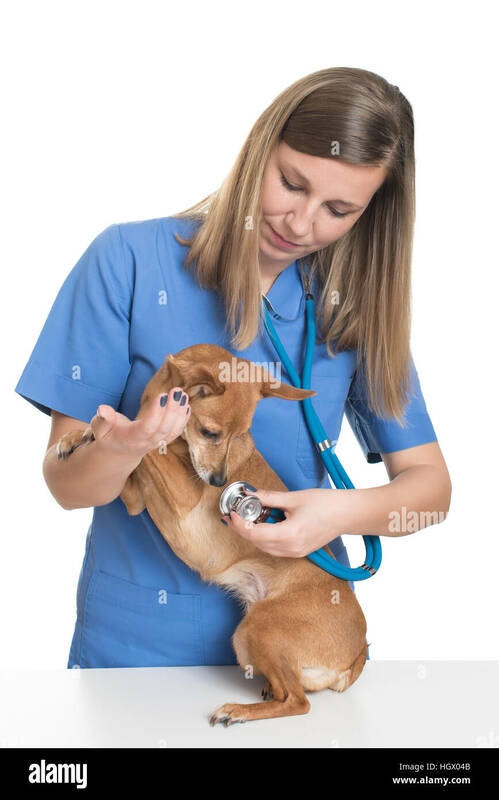 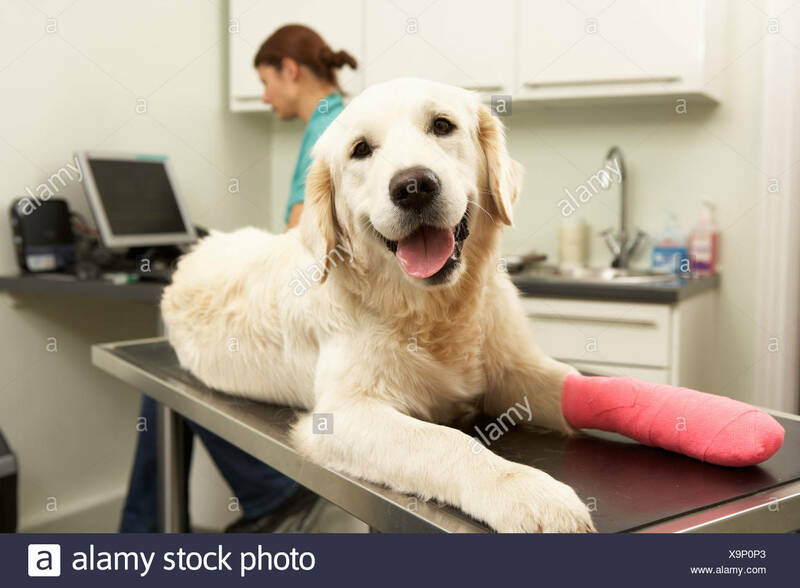 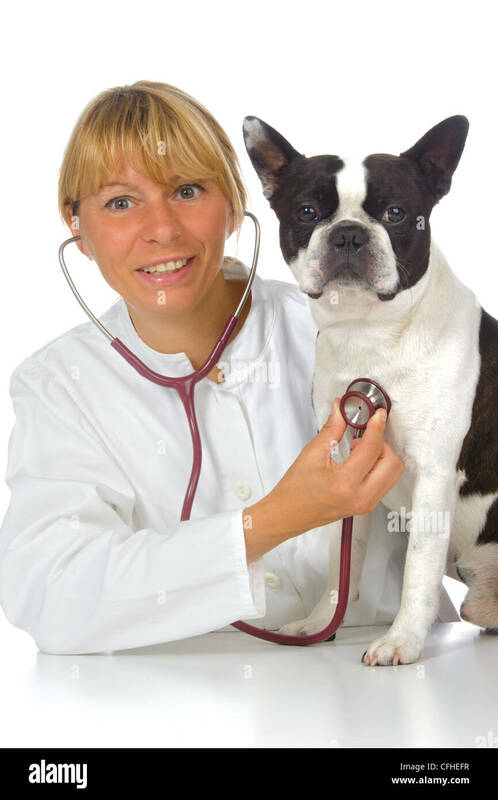 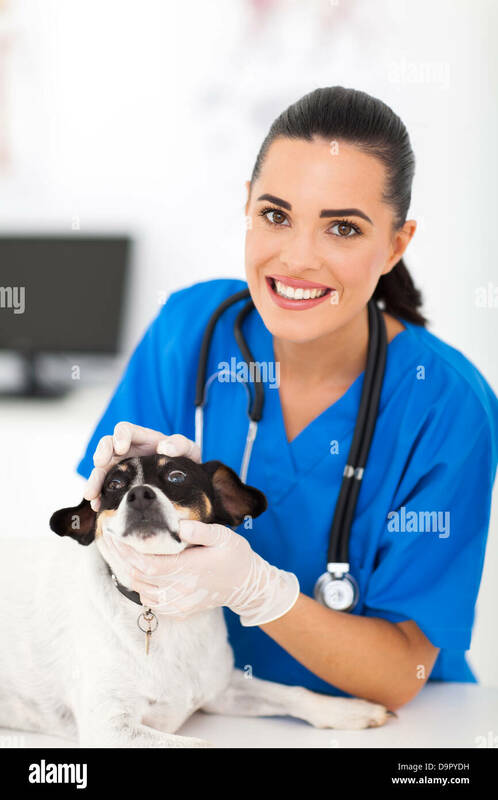 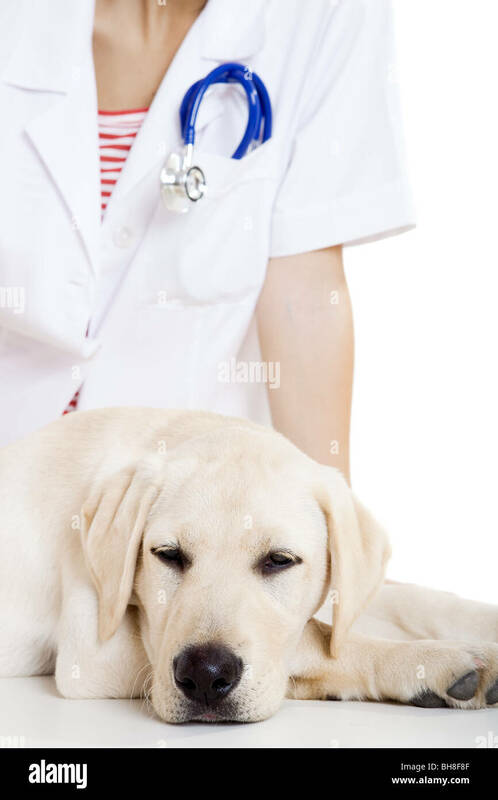 Dog during having otoscope examination at veterinary clinic. 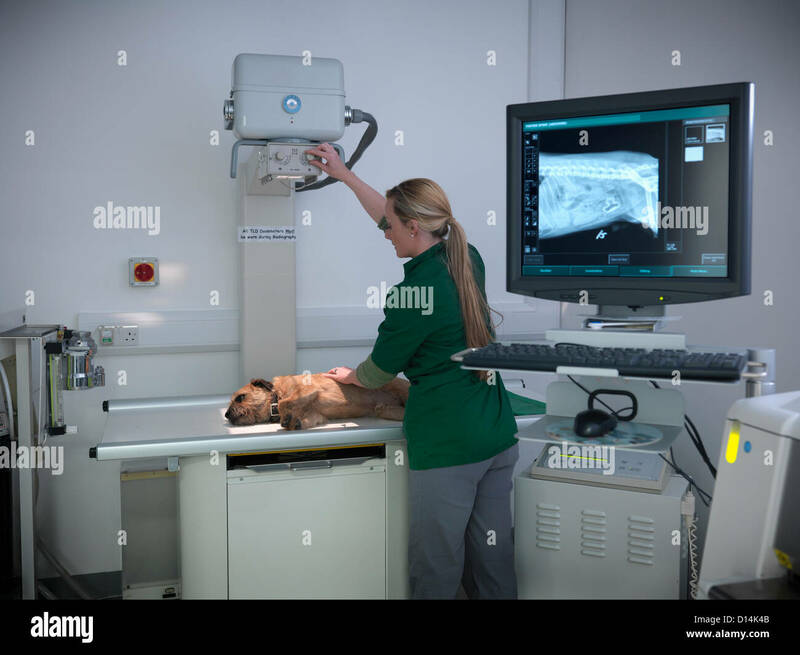 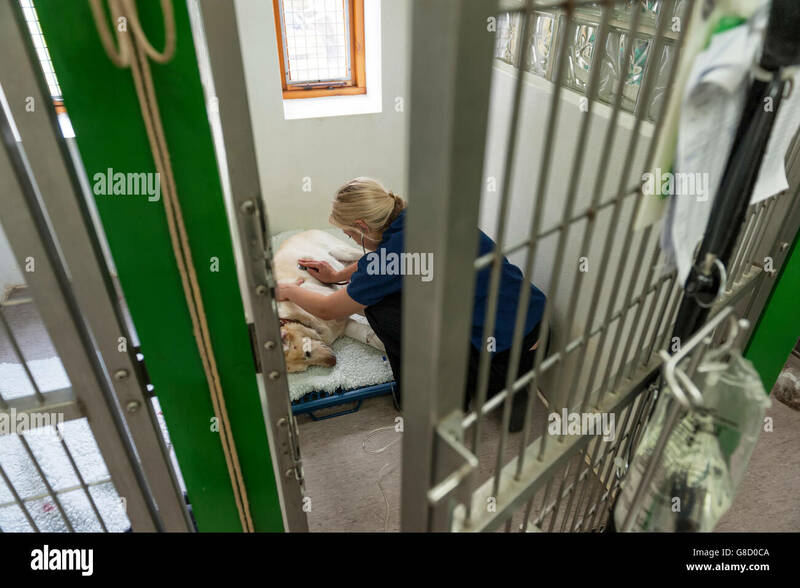 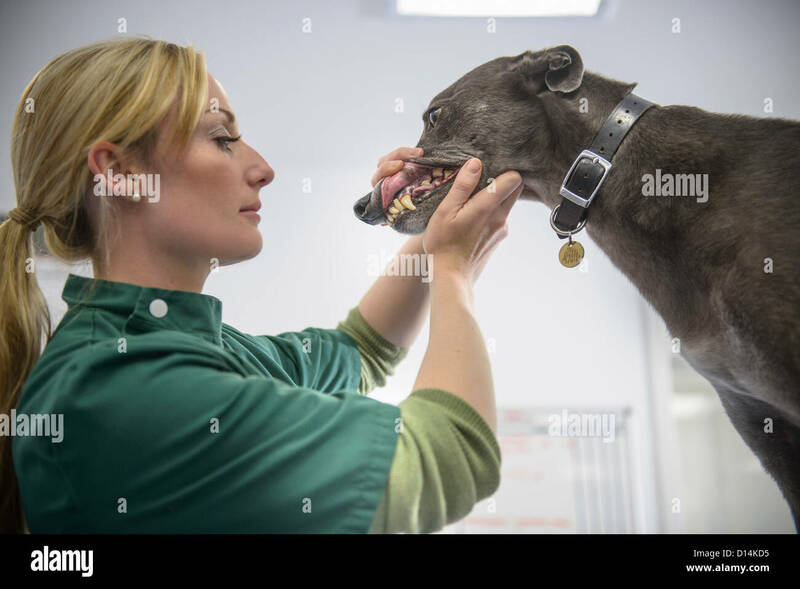 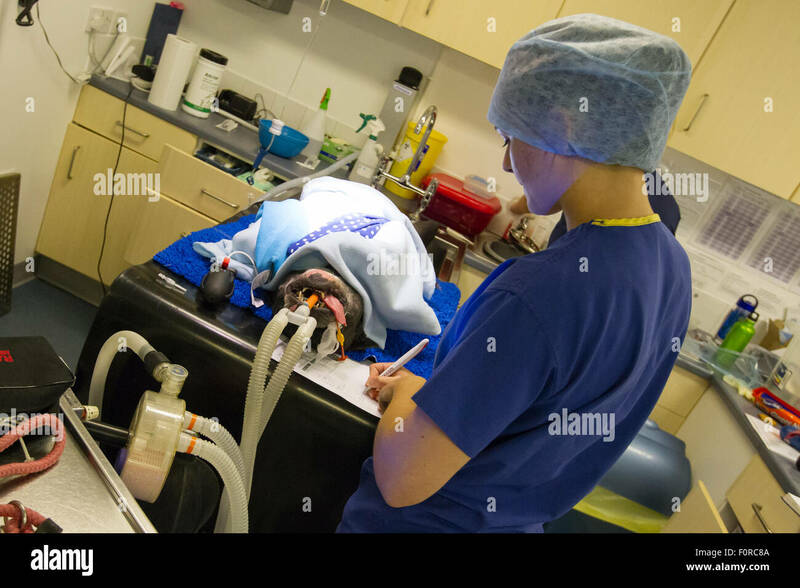 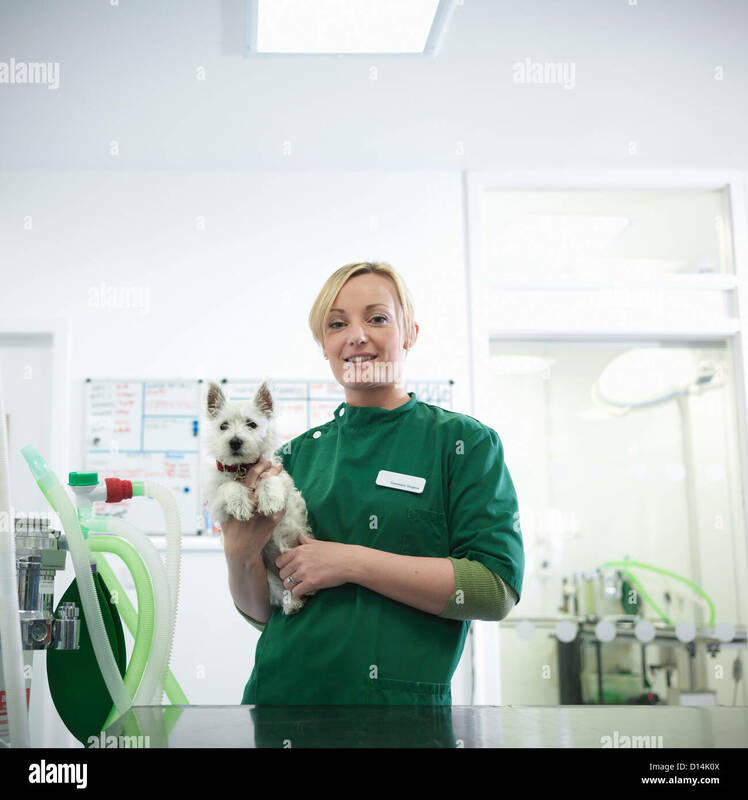 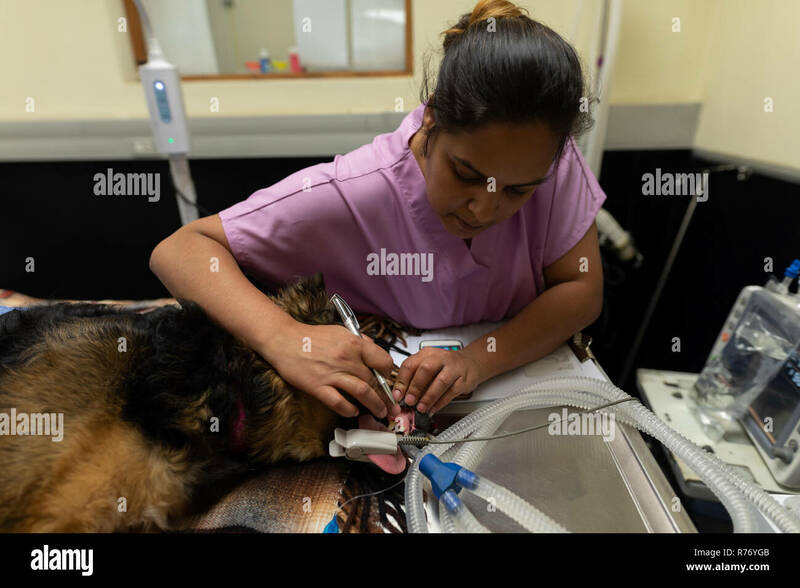 A veterinary nurse monitors the vital signs of an intubated Staffordshire Bull Terrier prior to surgery. 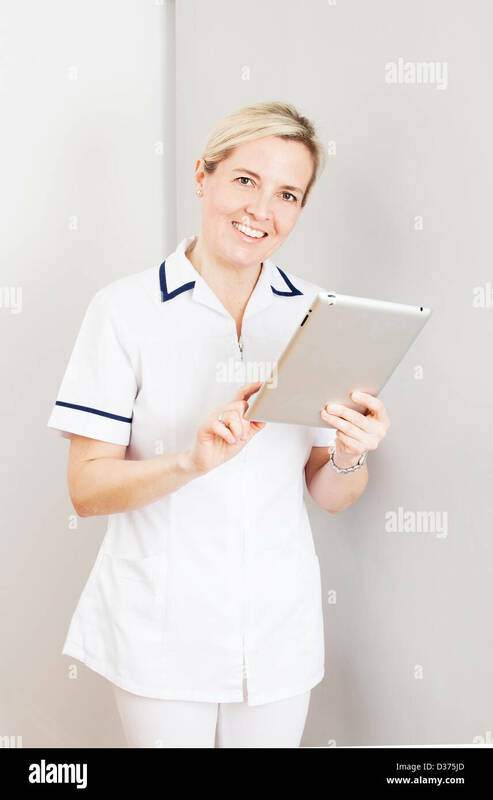 Smiling female wearing a white medical uniform holding a digital tablet. 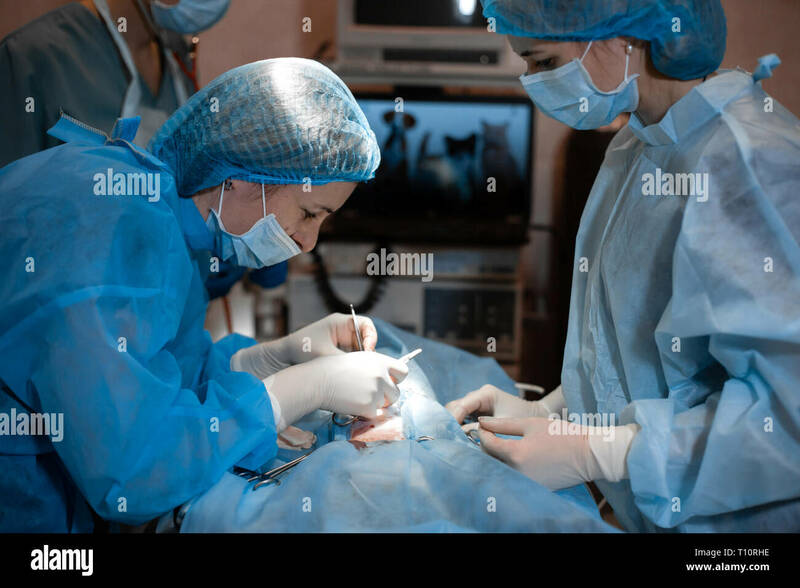 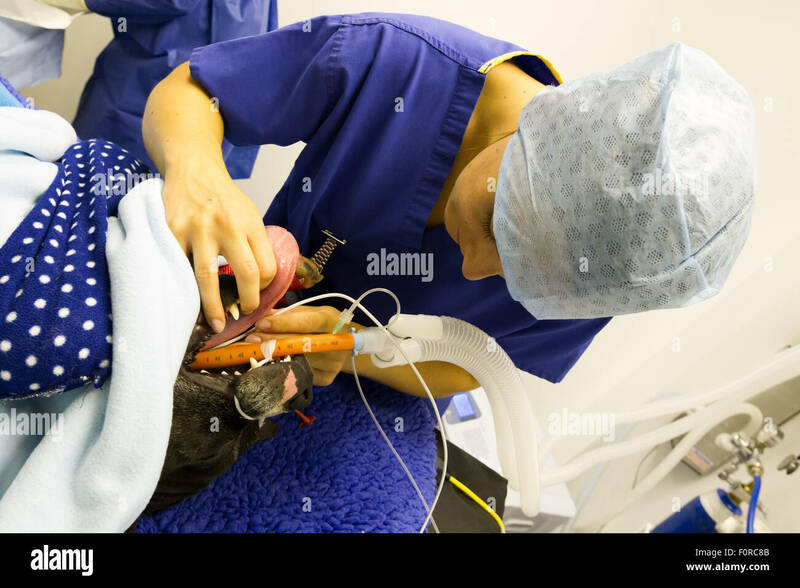 A veterinary nurse adjusts an endotracheal tube during surgery on a Staffordshire Bull Terrier. 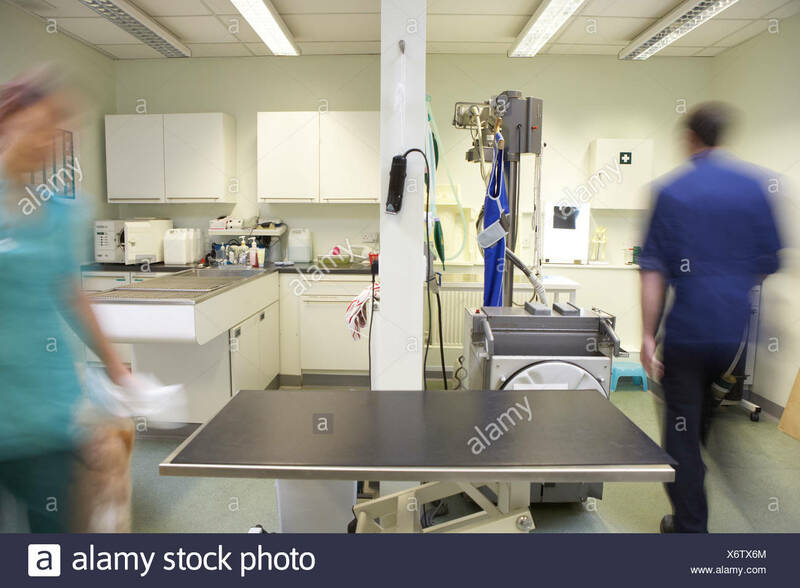 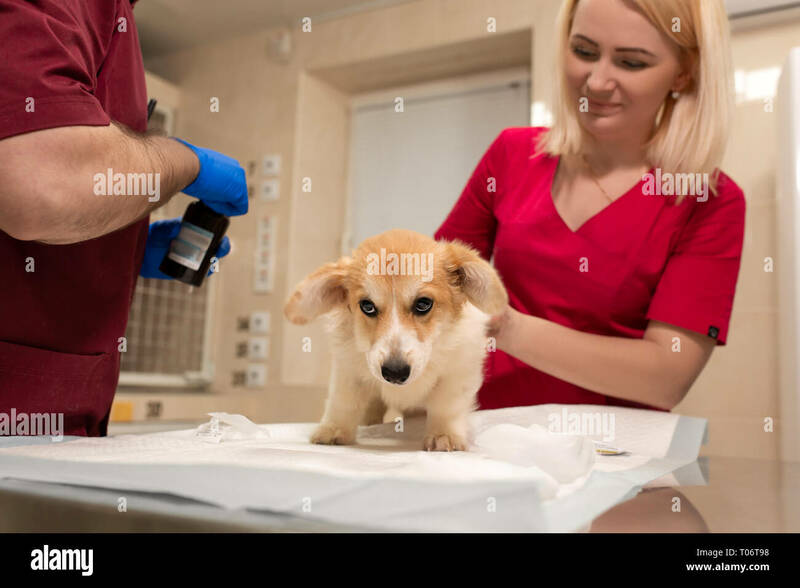 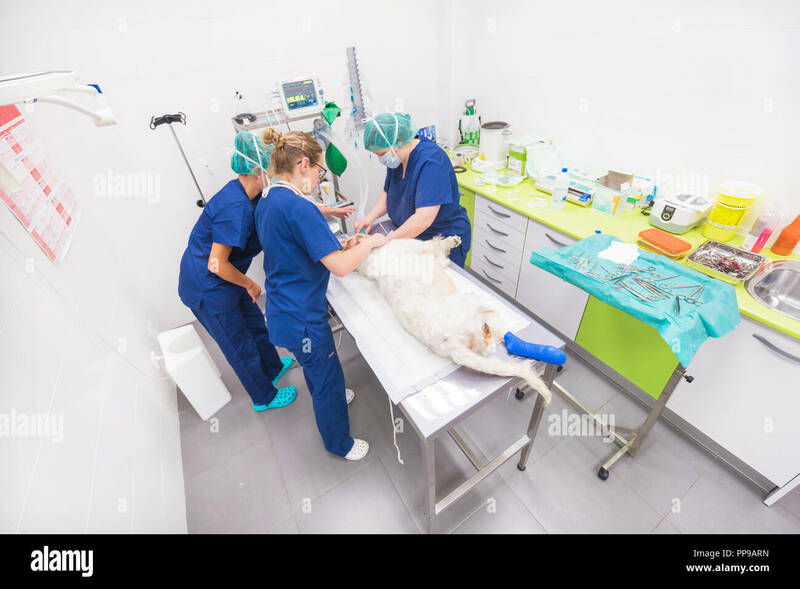 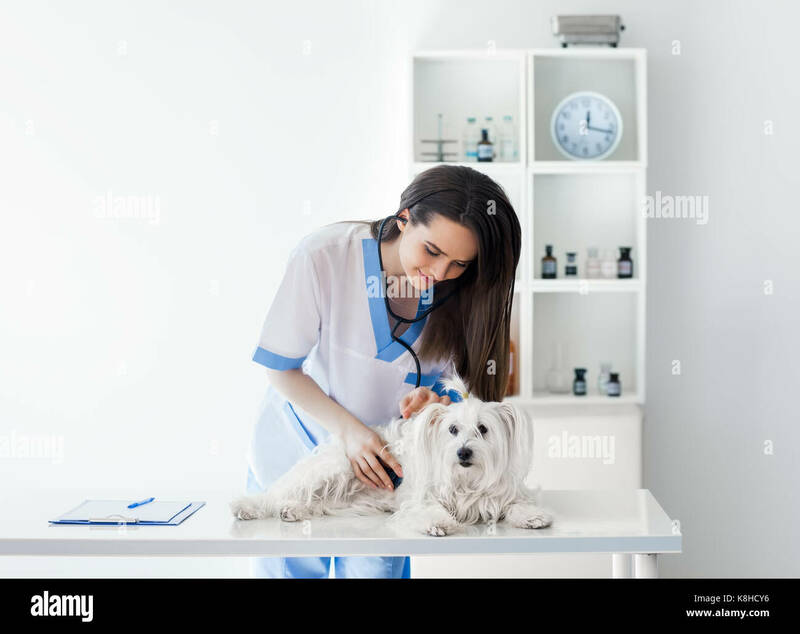 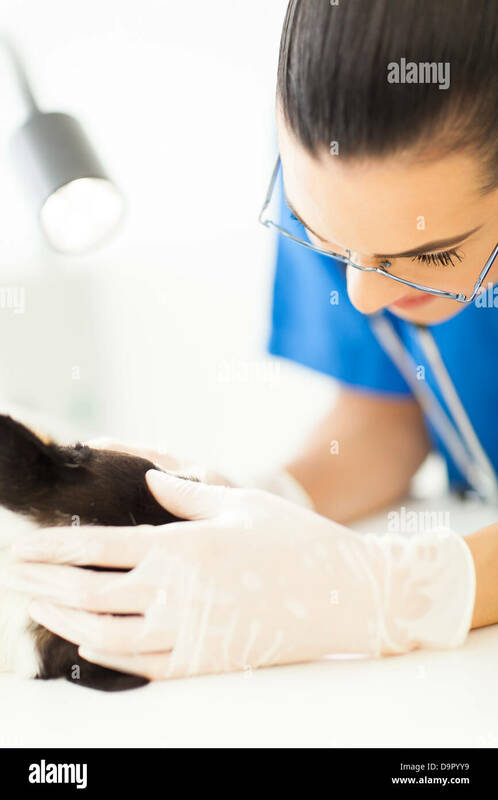 Veterinary doctors exam little corgi dog in manipulation room of pet clinic. 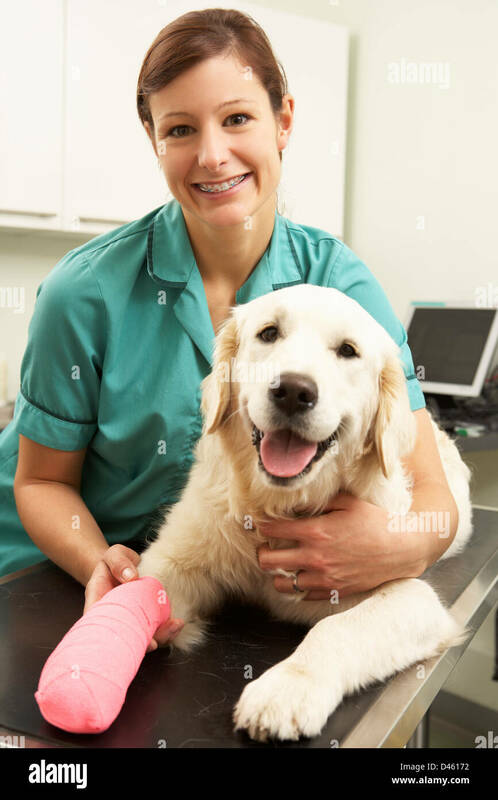 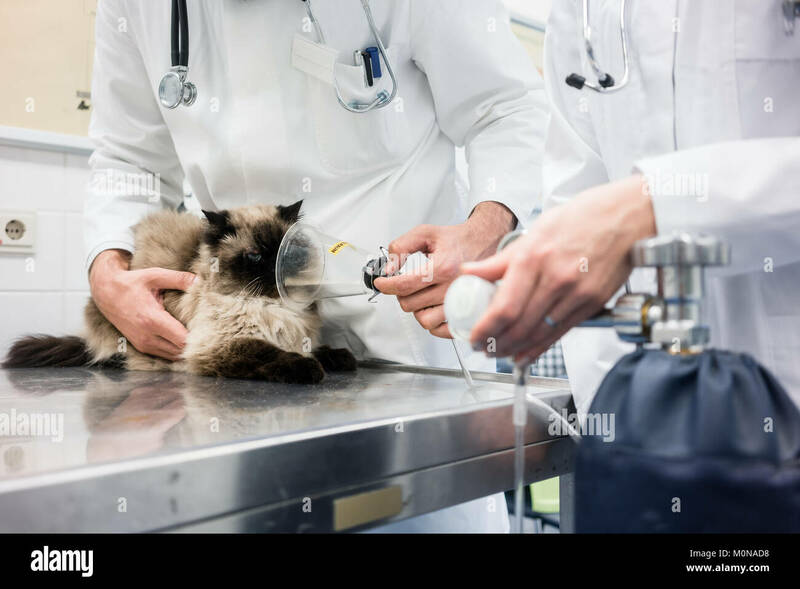 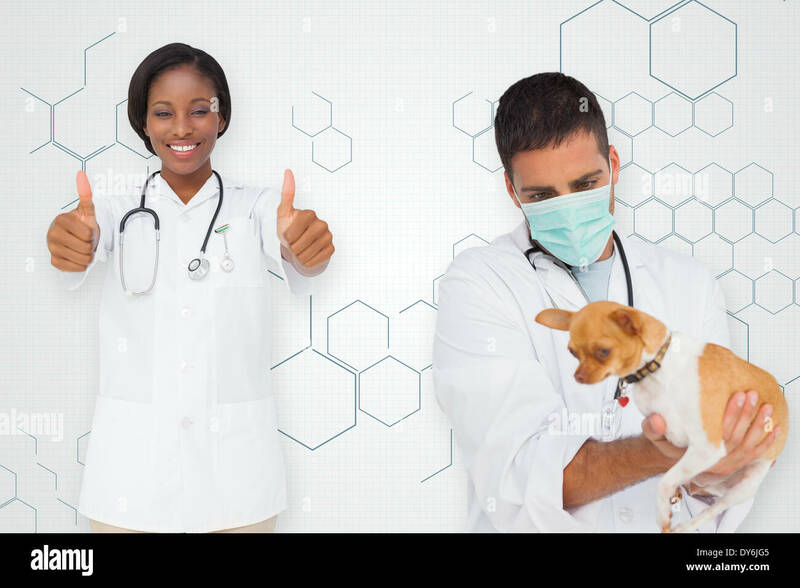 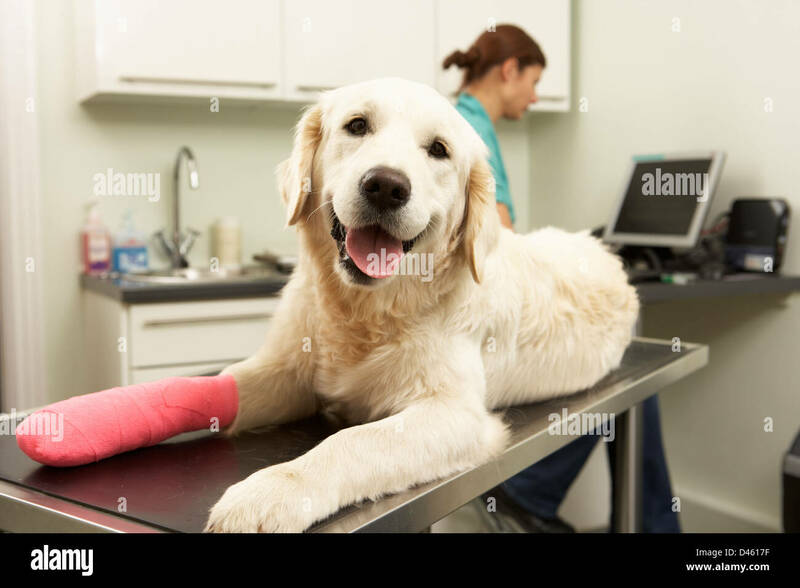 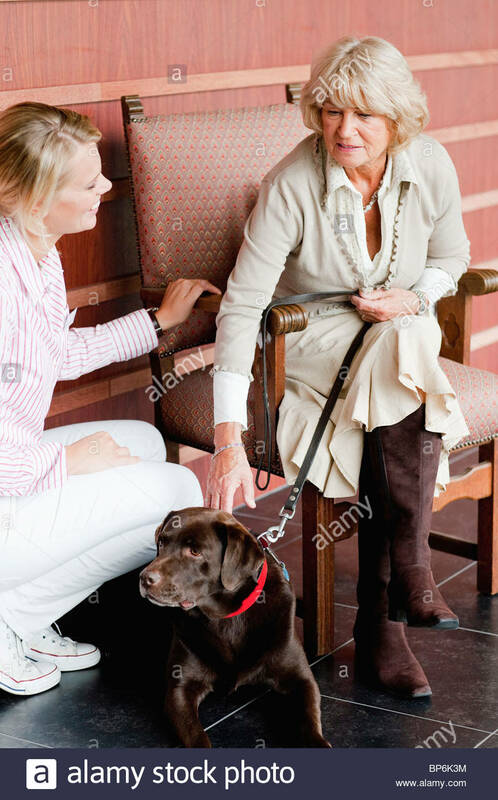 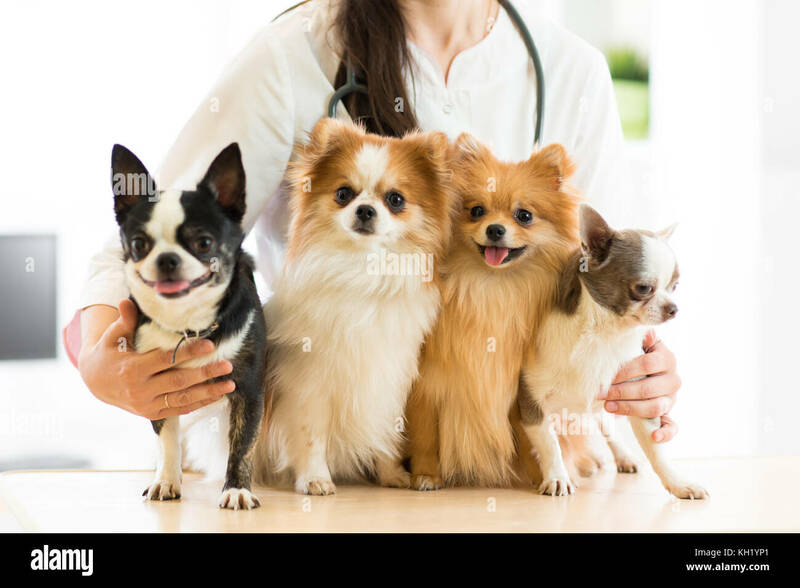 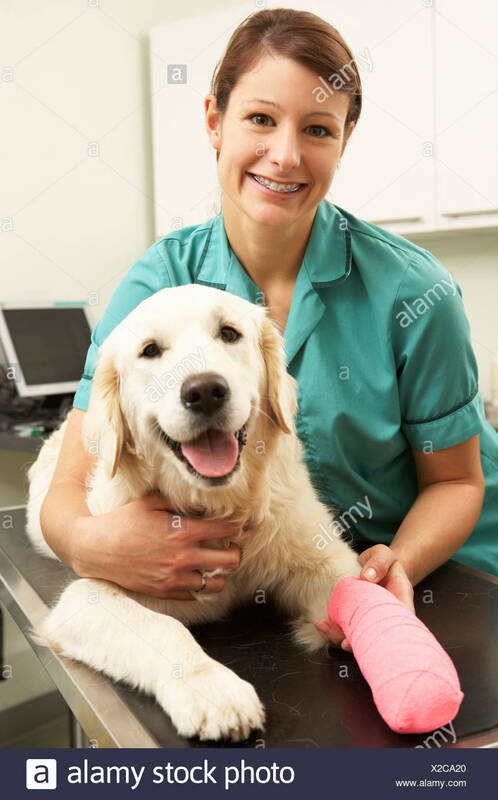 Pet health care.